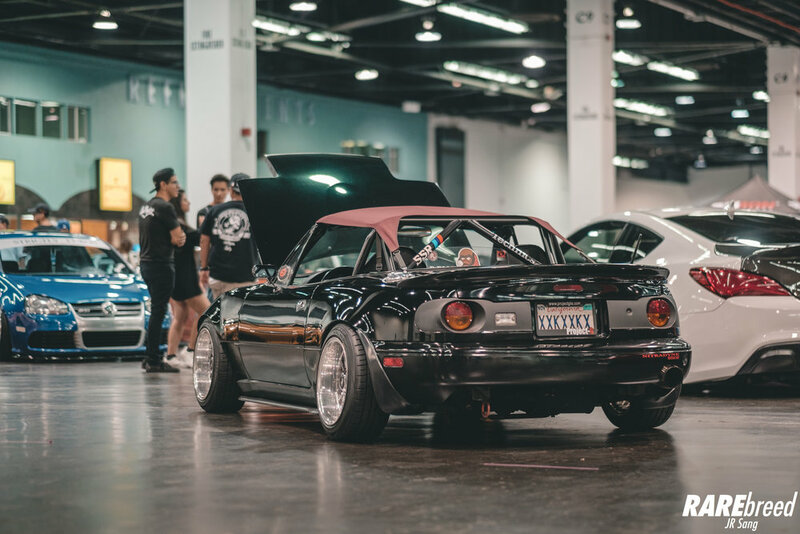 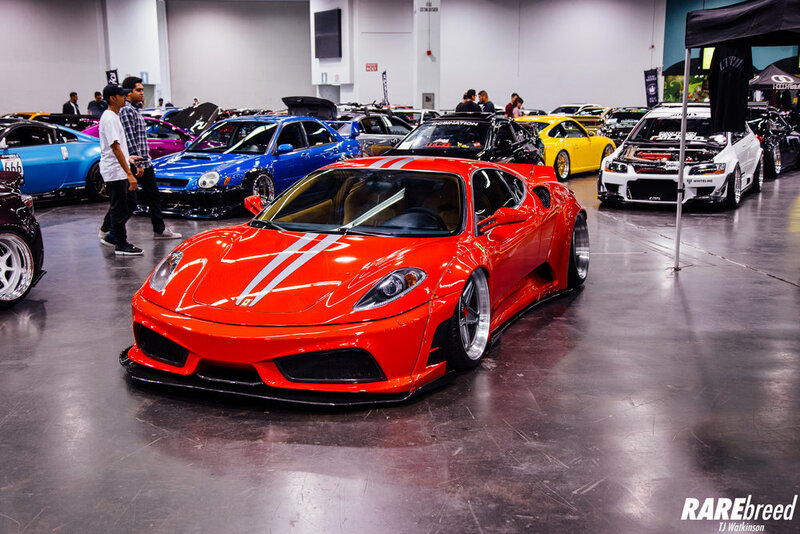 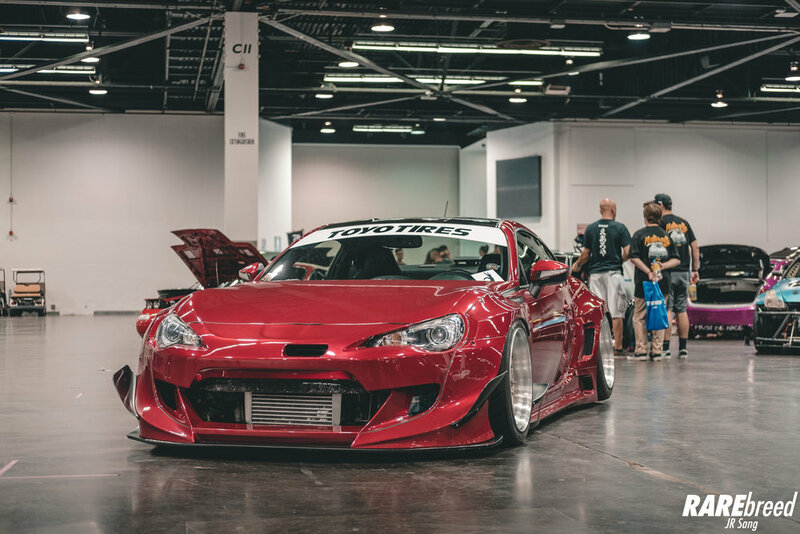 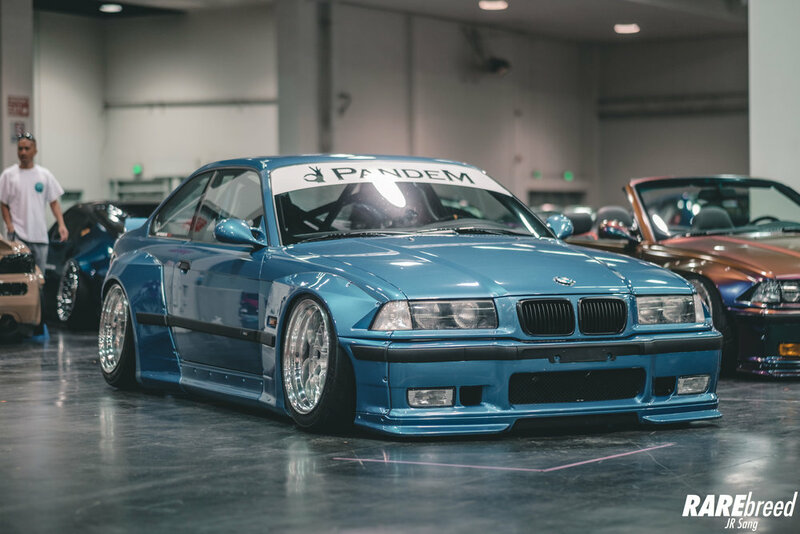 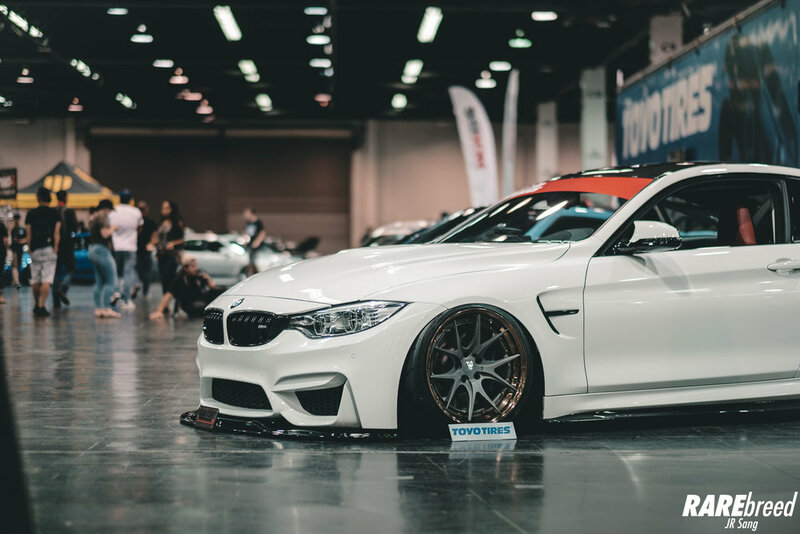 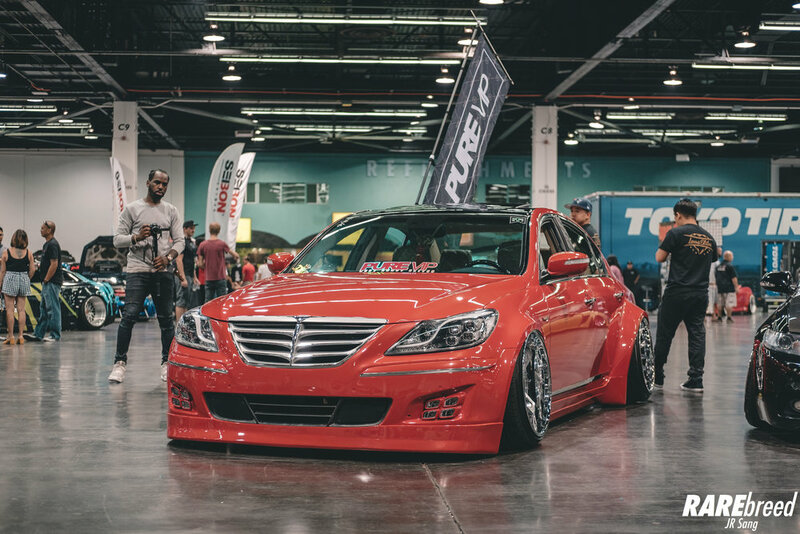 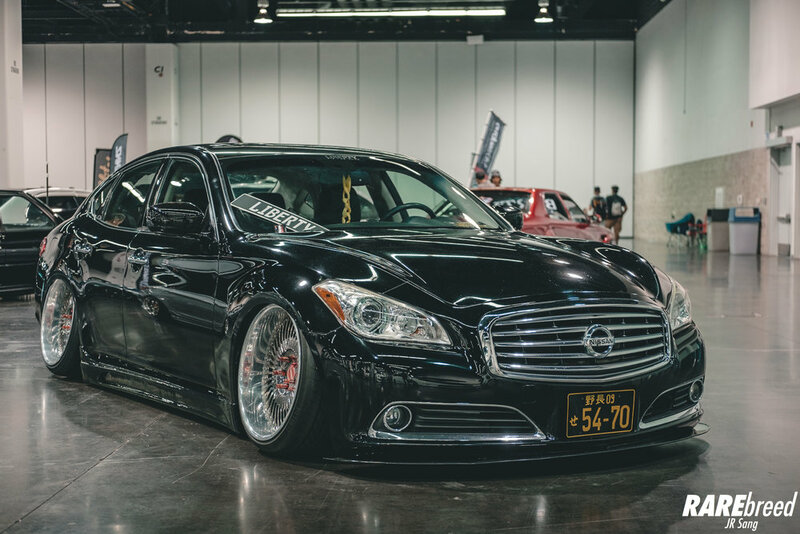 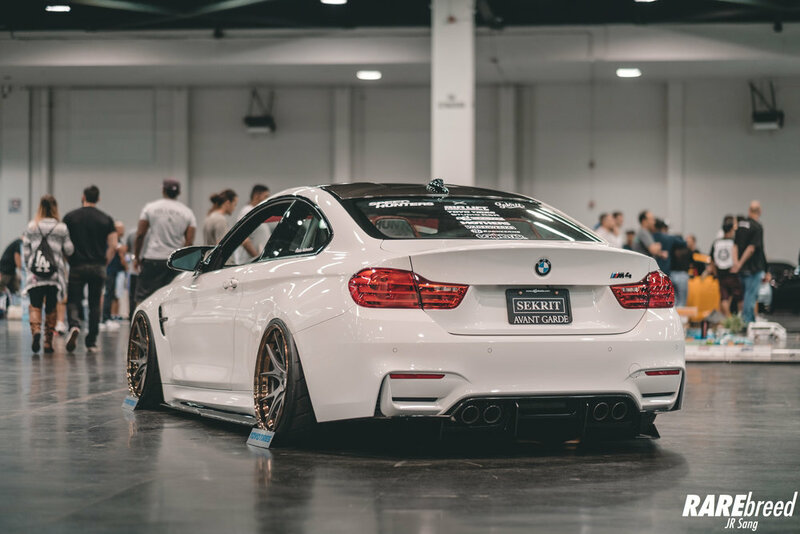 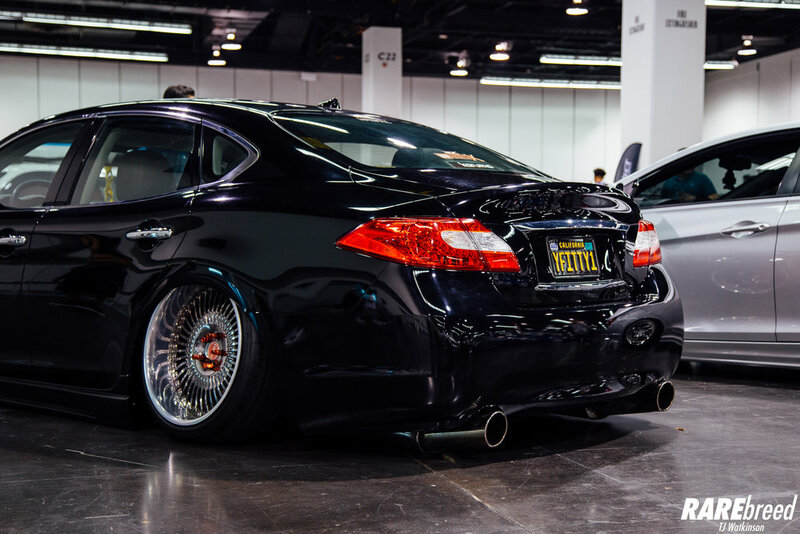 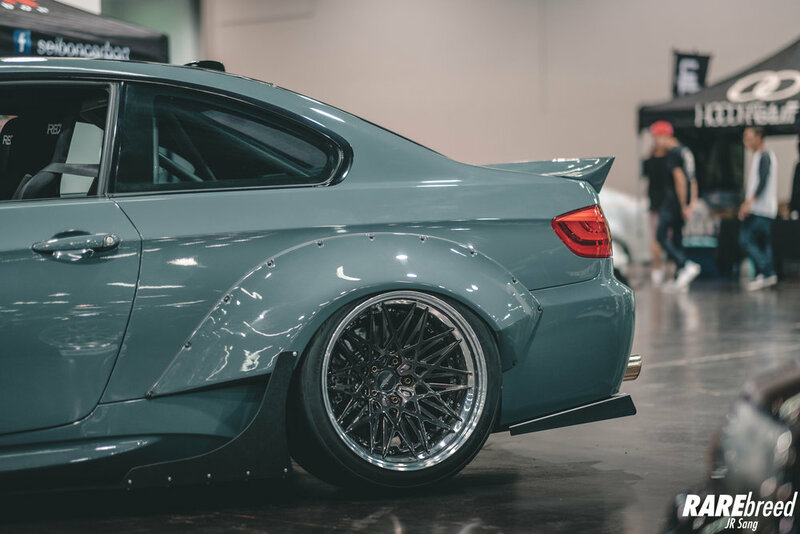 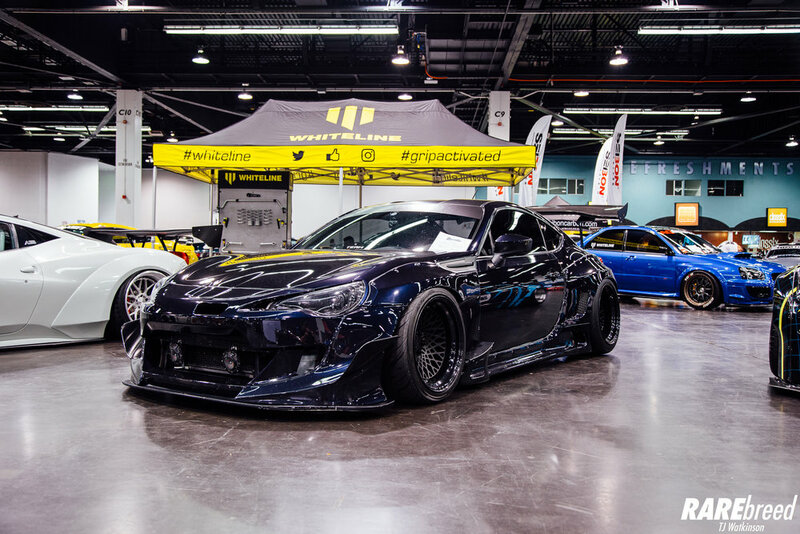 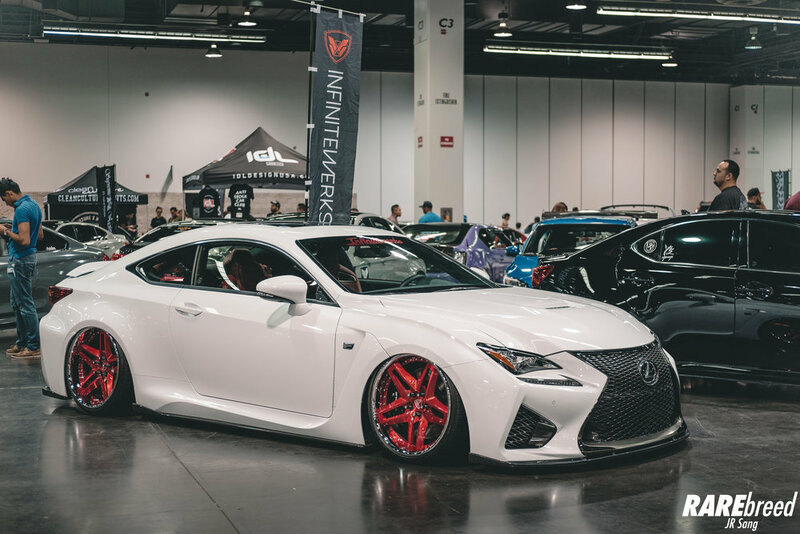 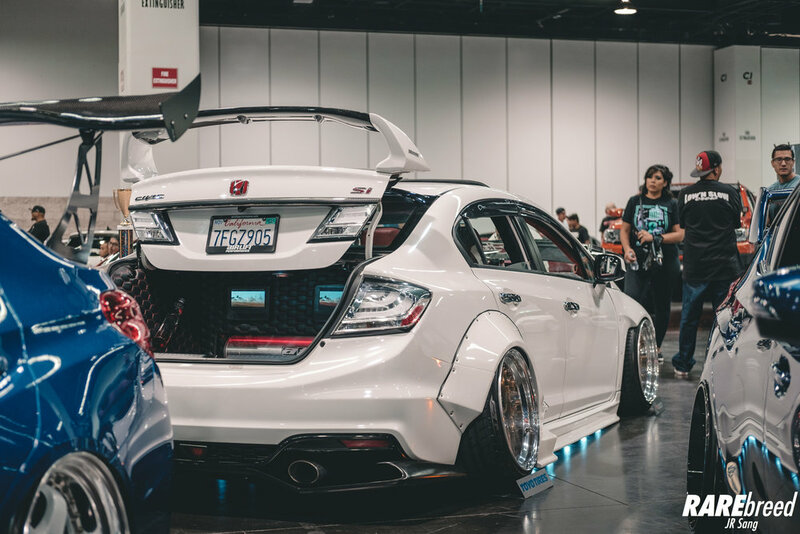 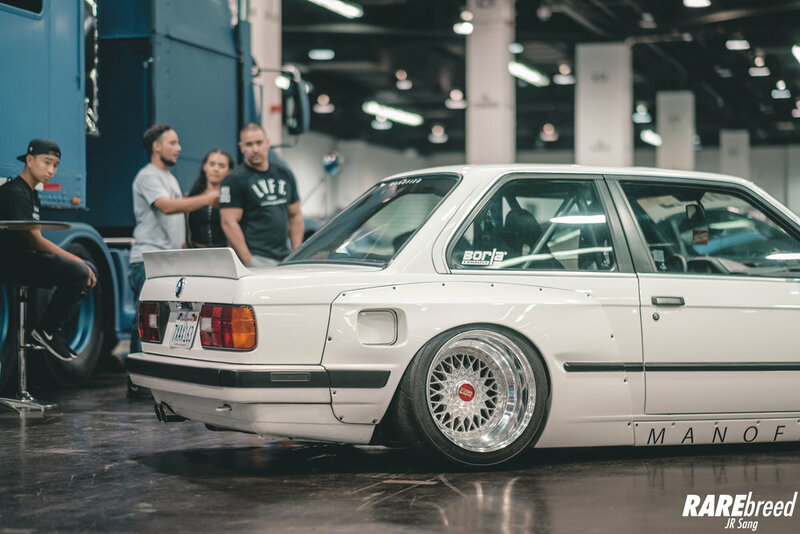 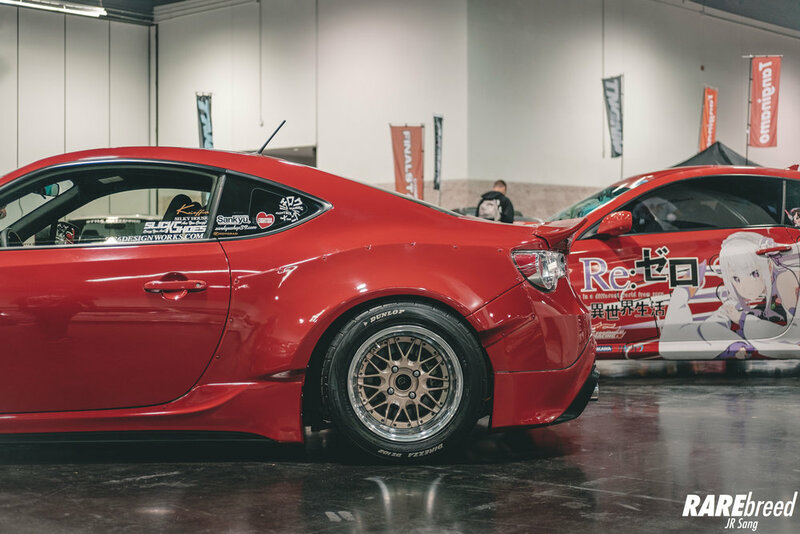 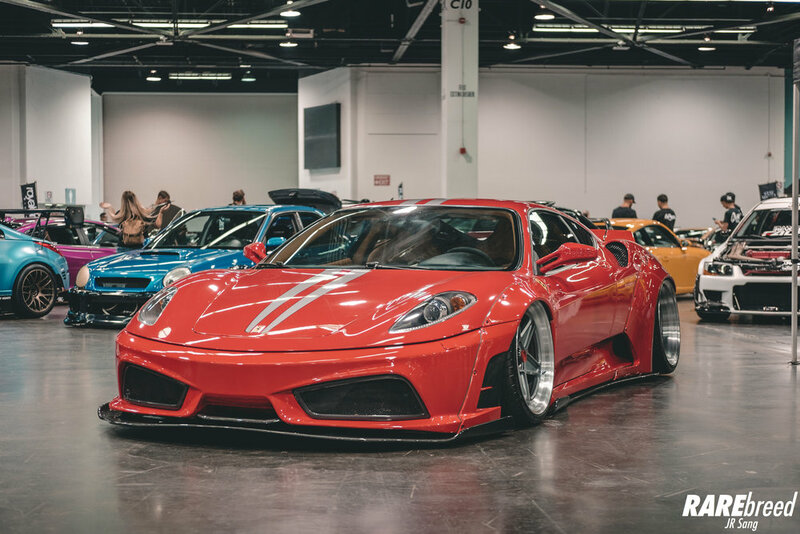 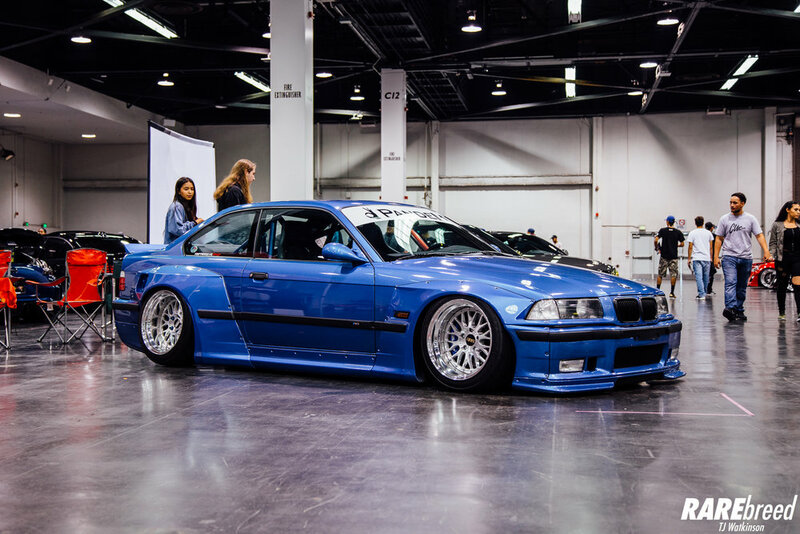 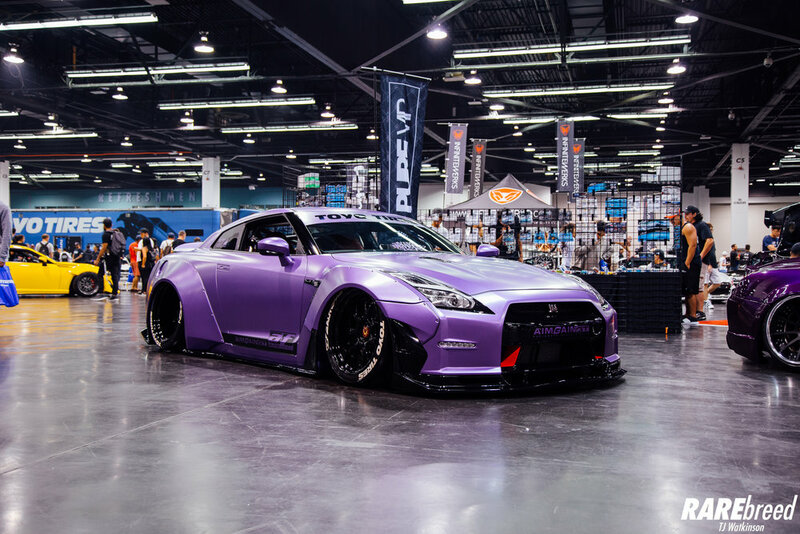 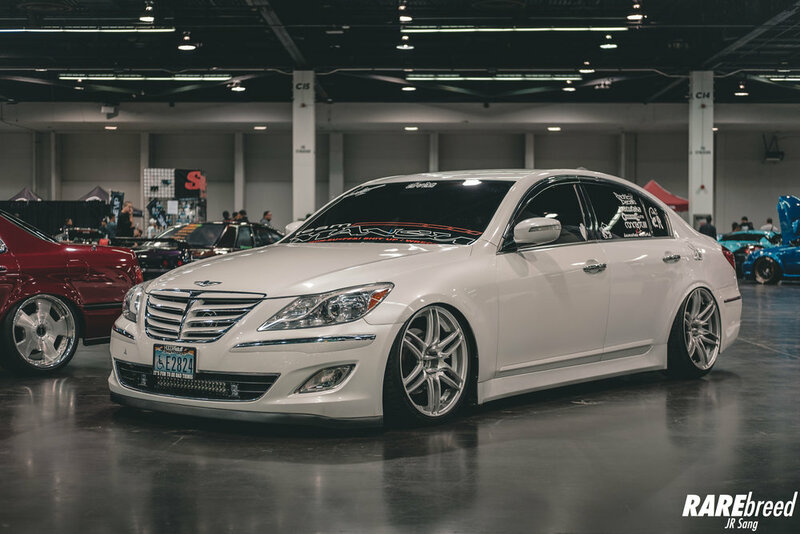 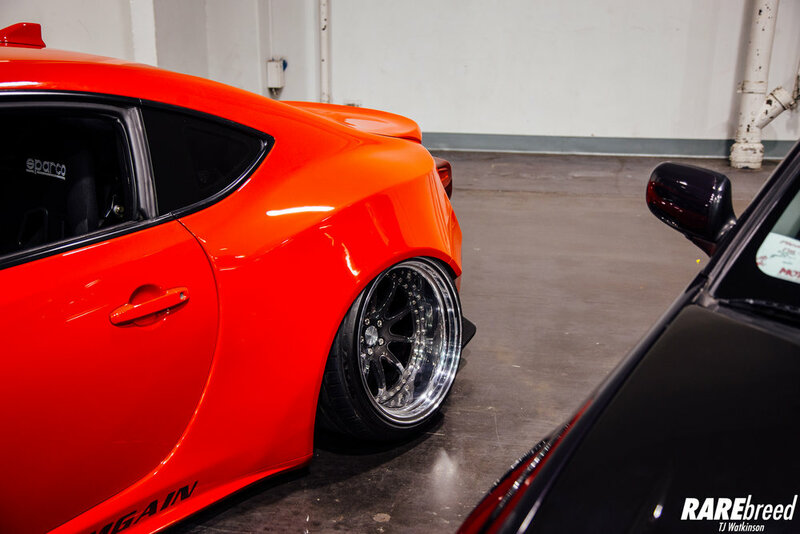 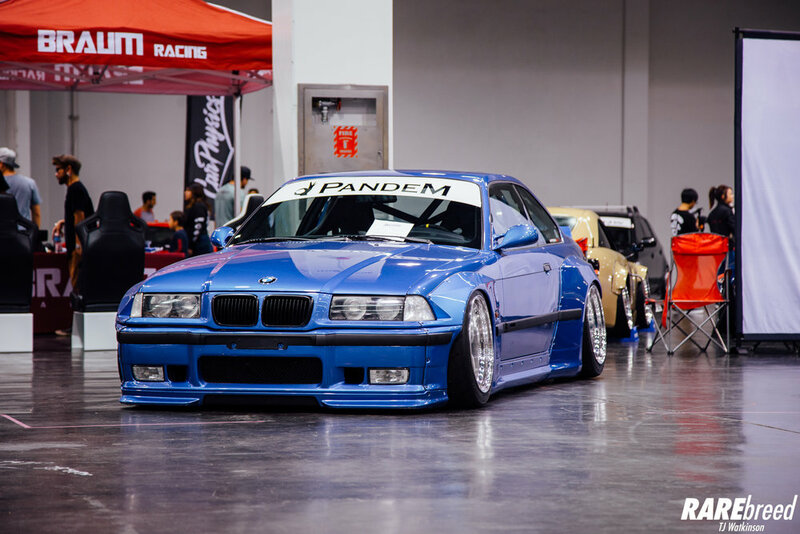 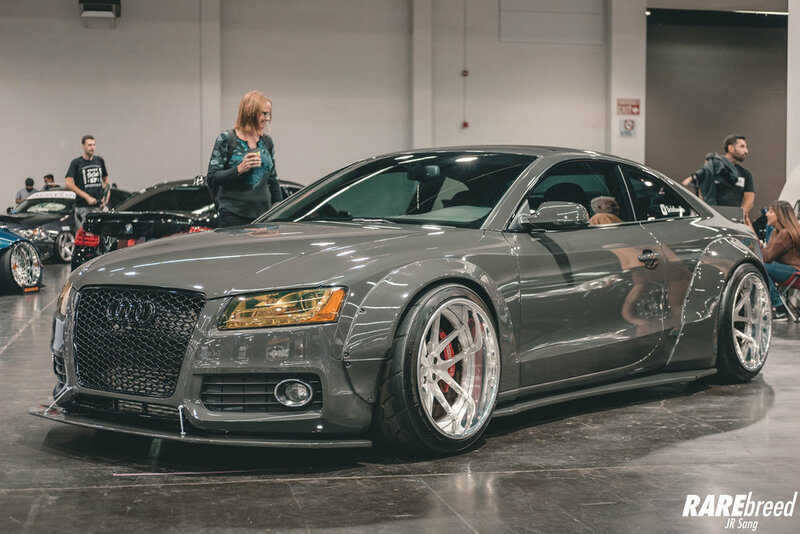 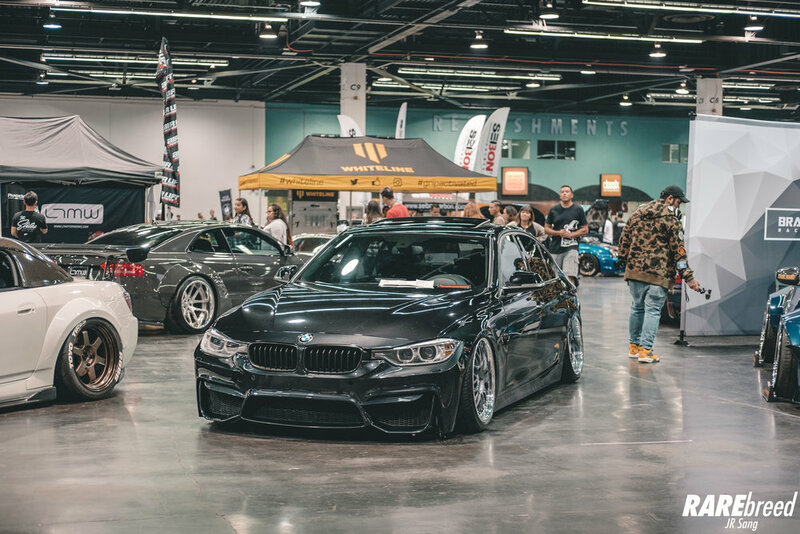 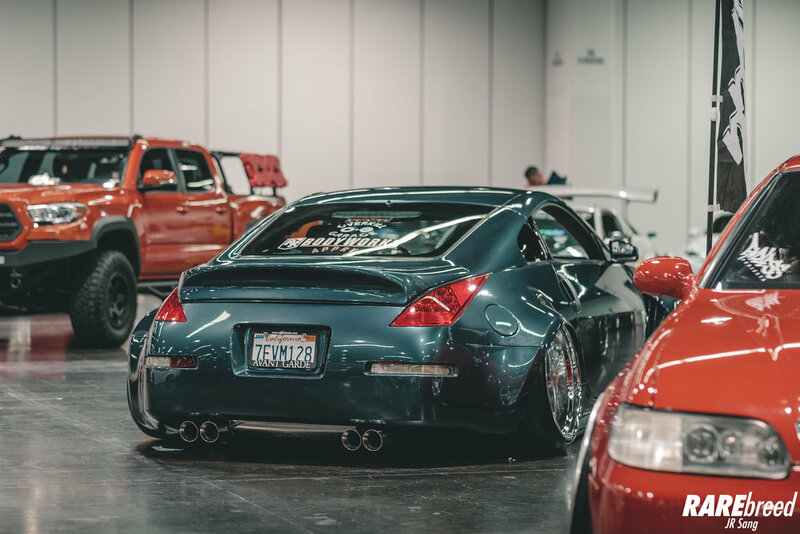 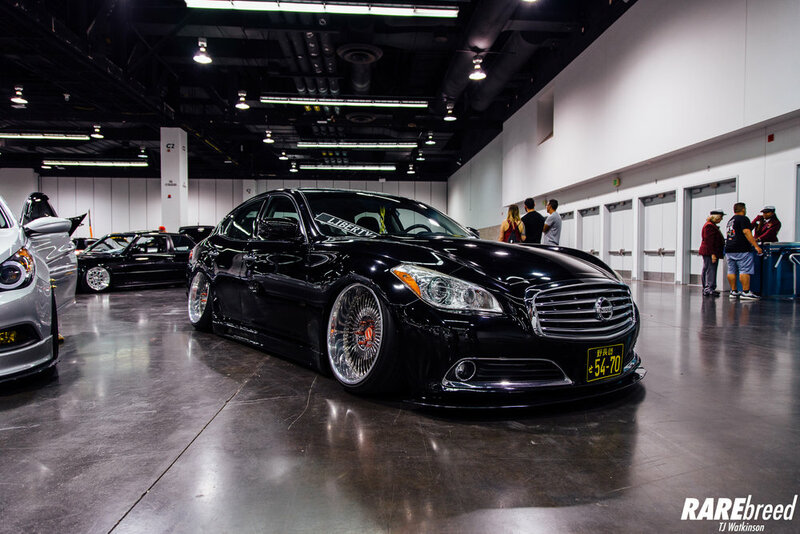 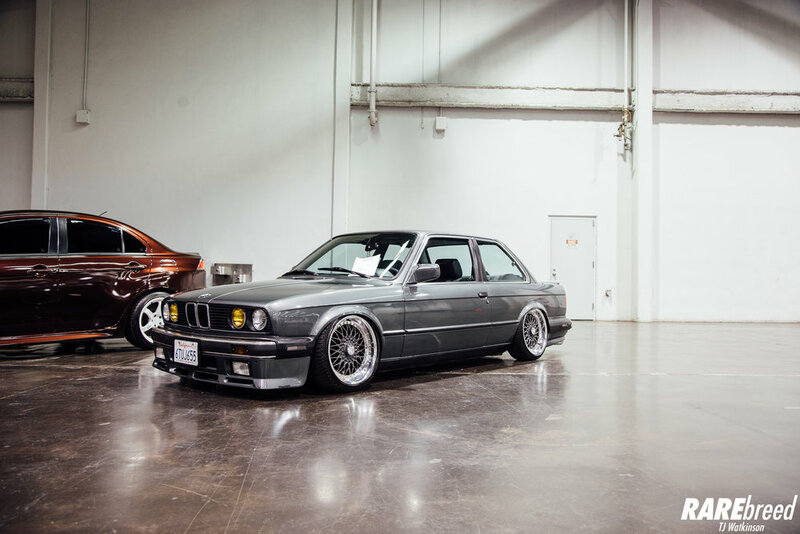 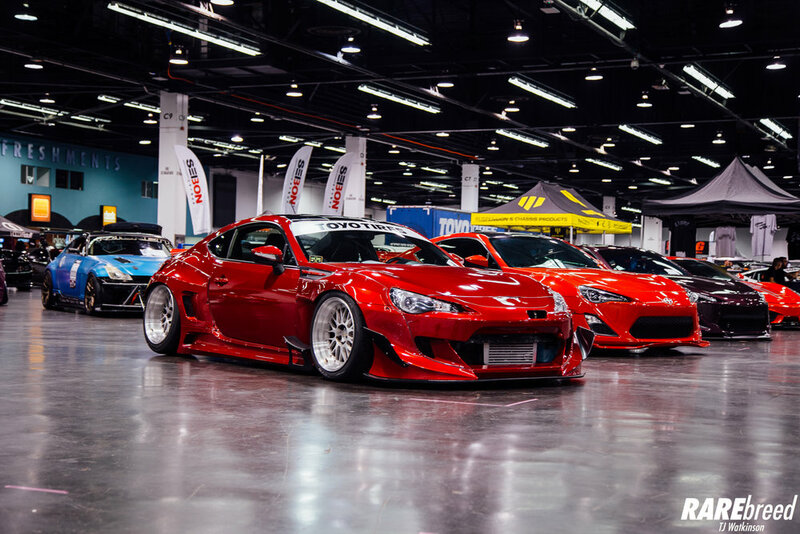 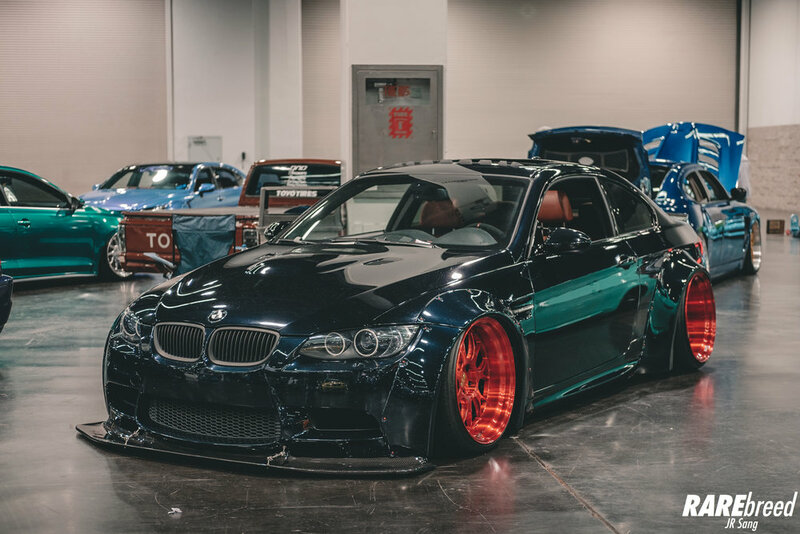 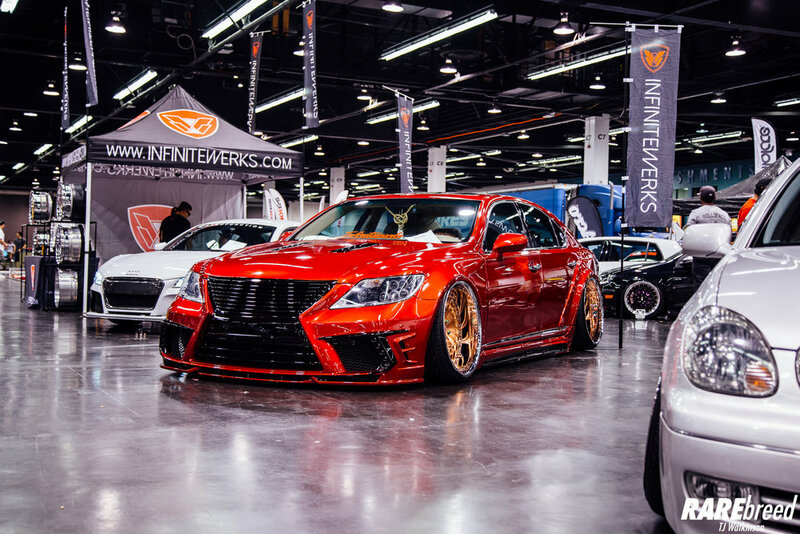 Everyone in the automotive community has probably heard of Stancenation. 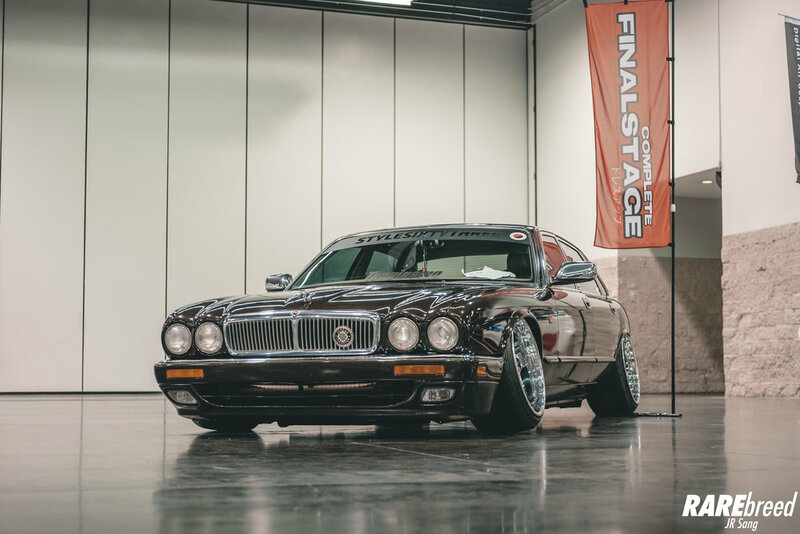 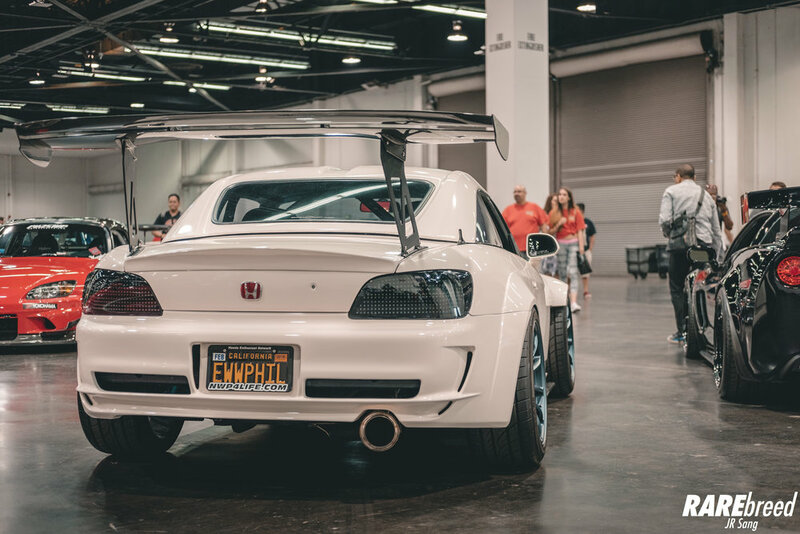 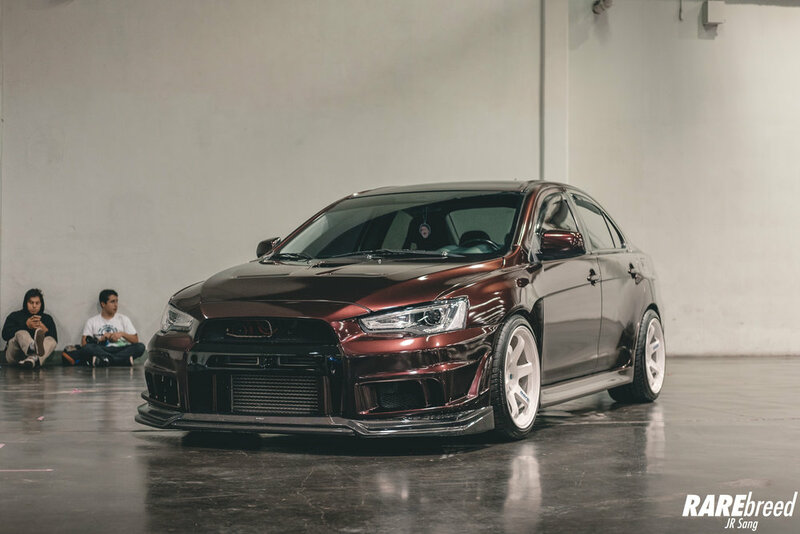 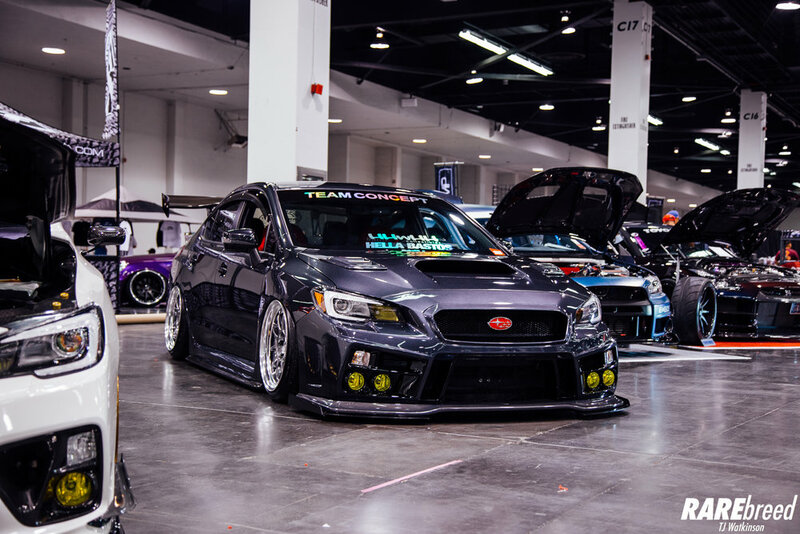 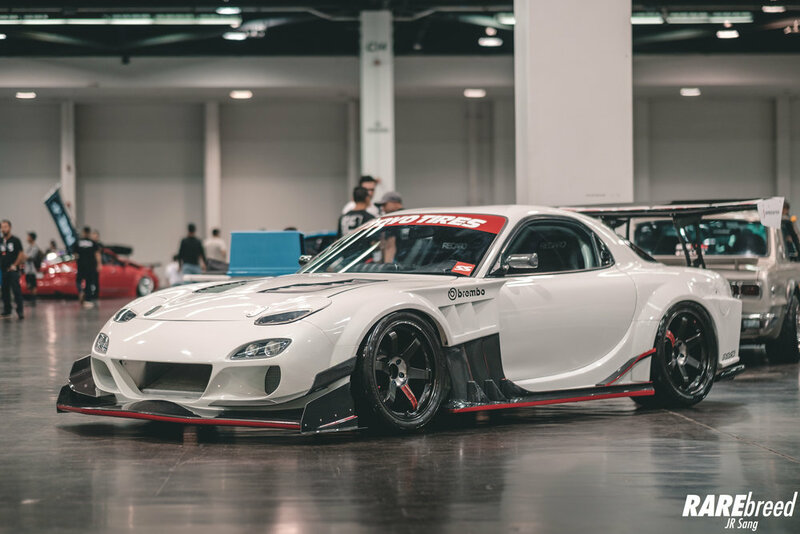 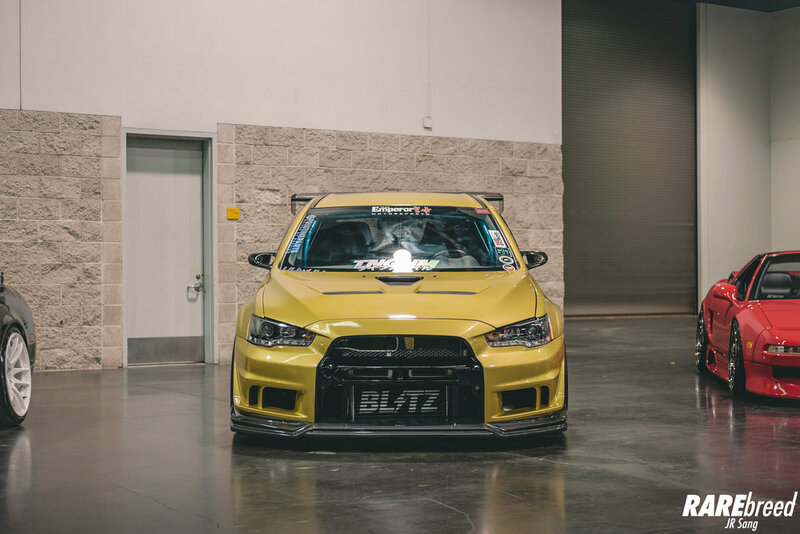 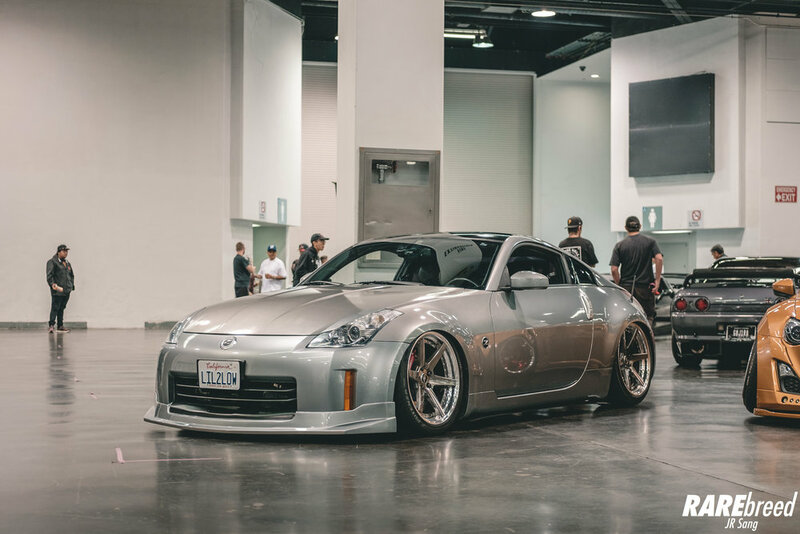 Focusing on the obvious "stance" cars, this is not only what Stancenation brings to the table. 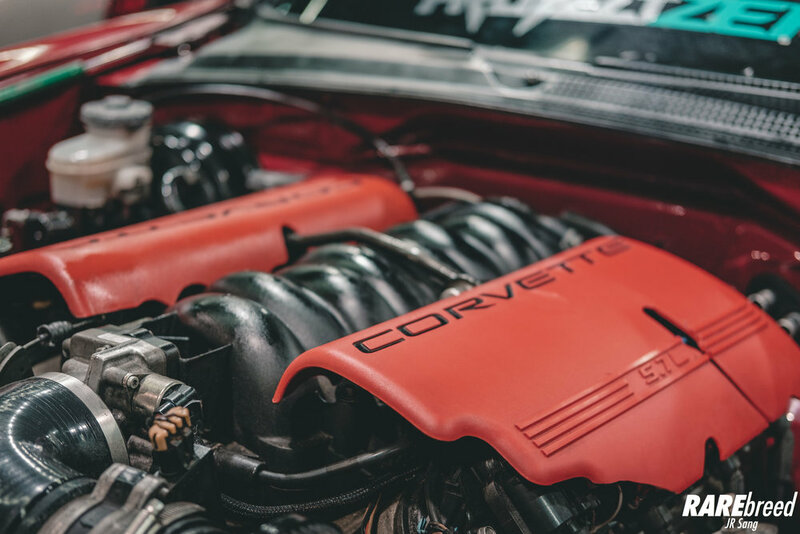 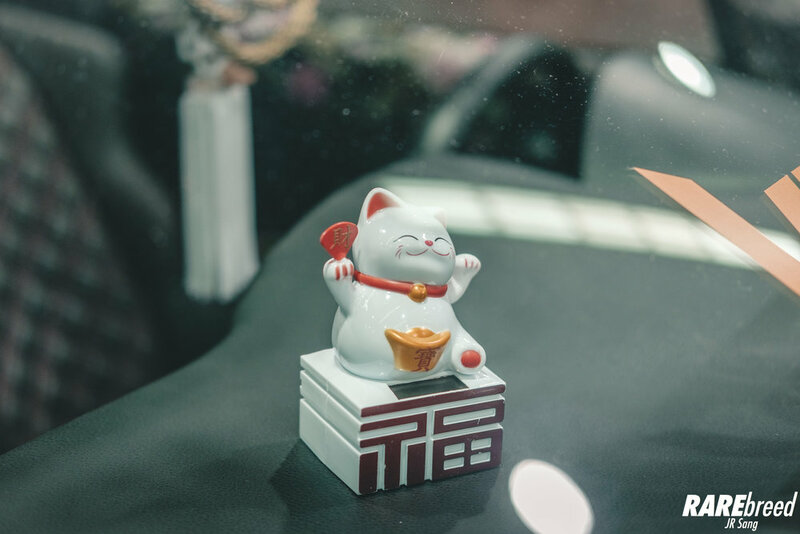 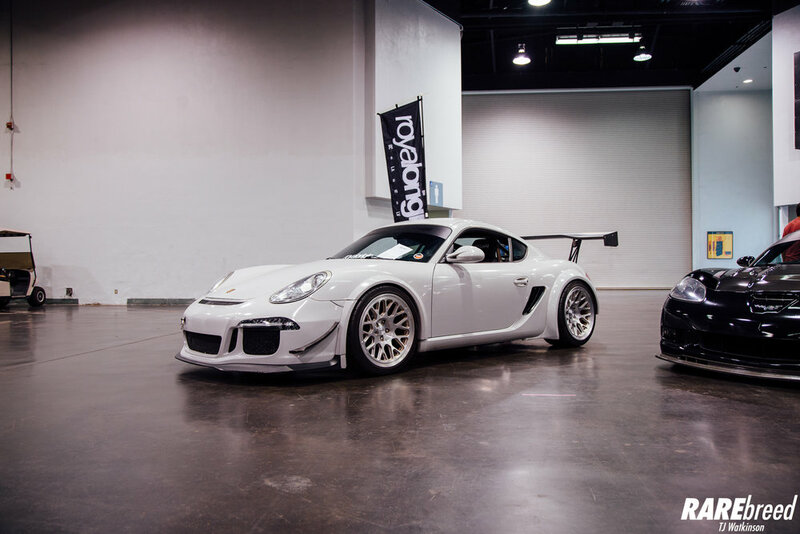 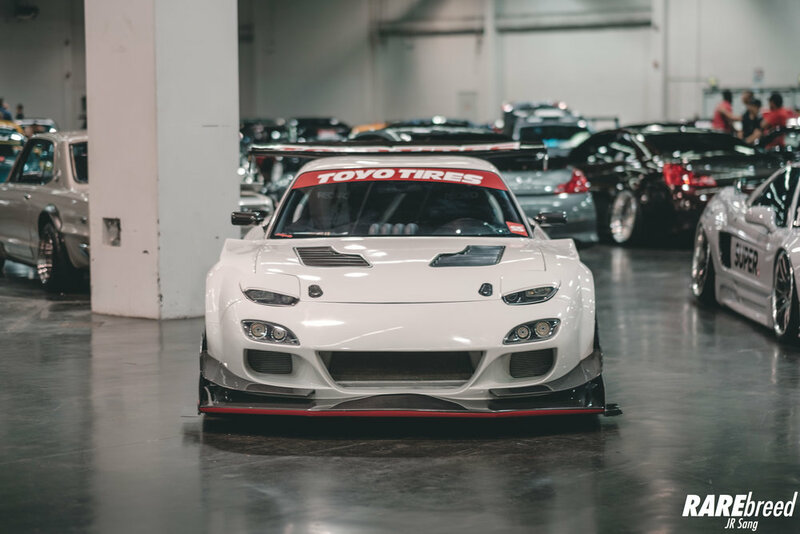 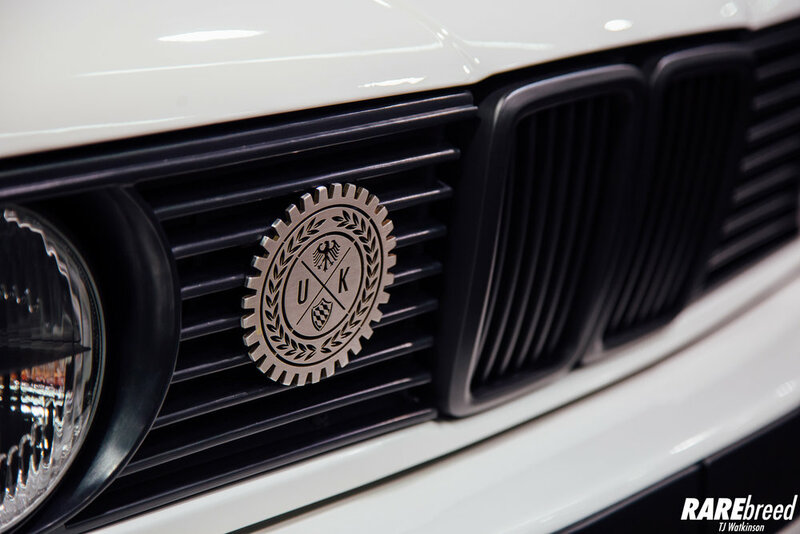 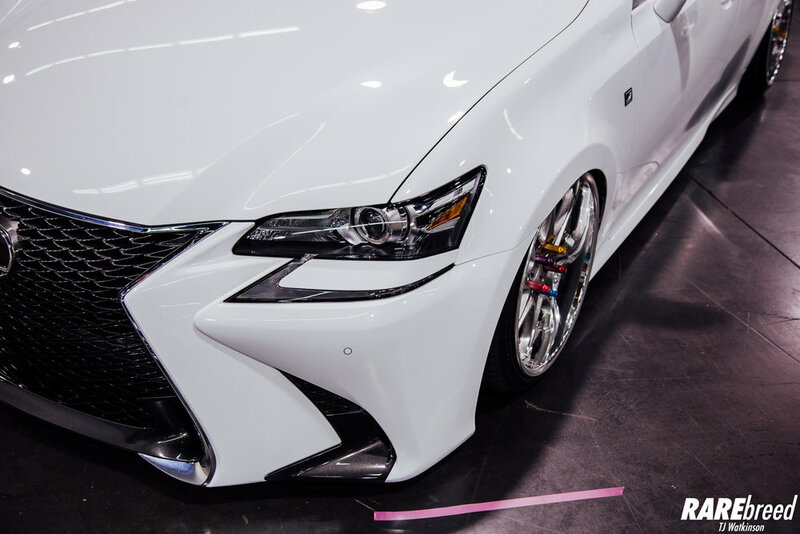 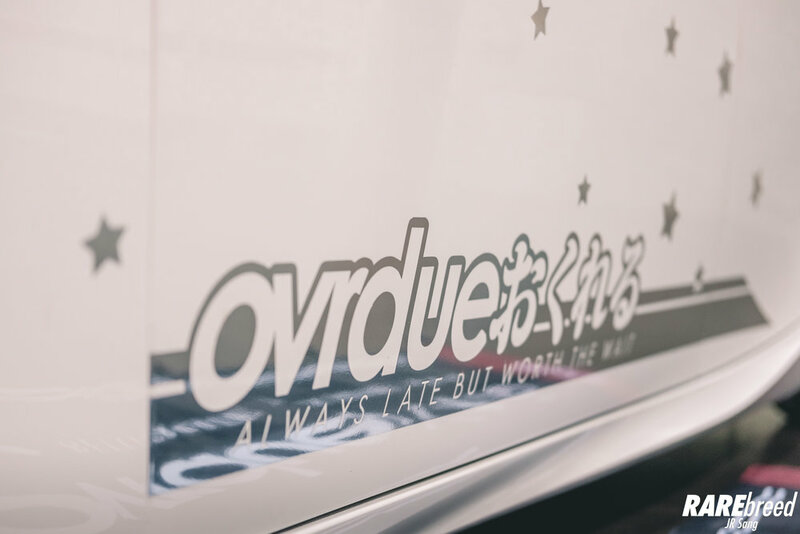 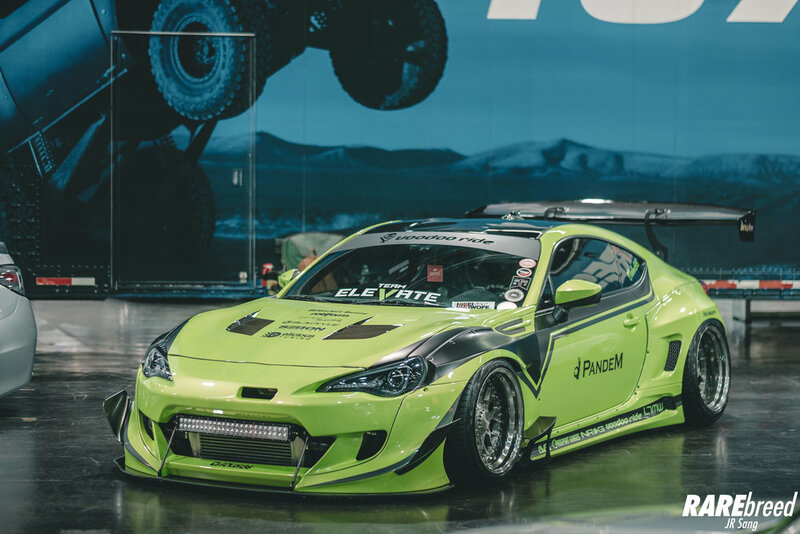 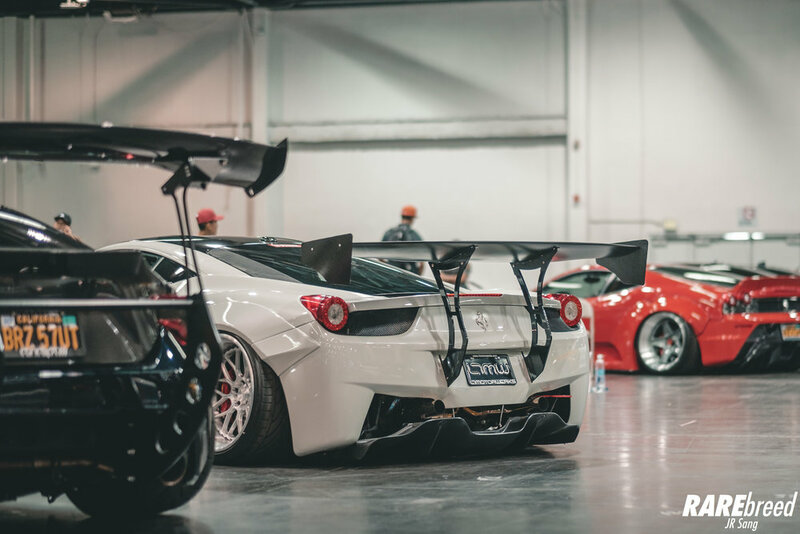 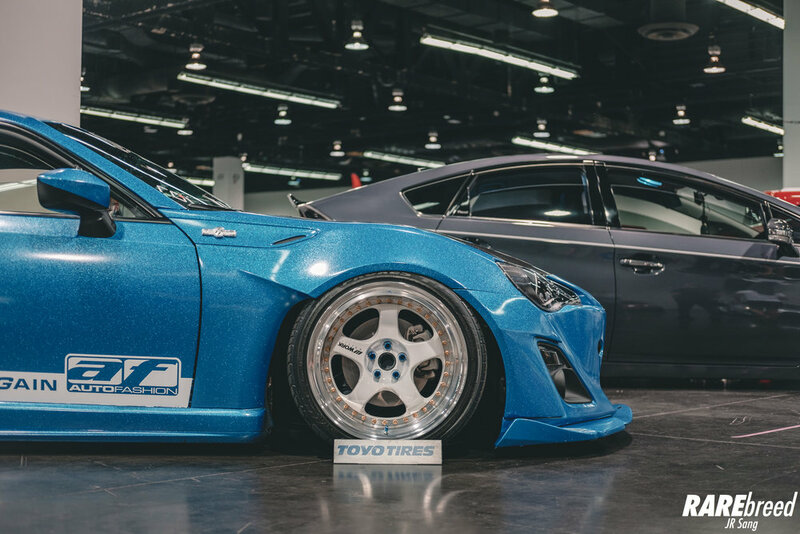 We like to think of them as a huge depository of the top cleanest builds in the world. 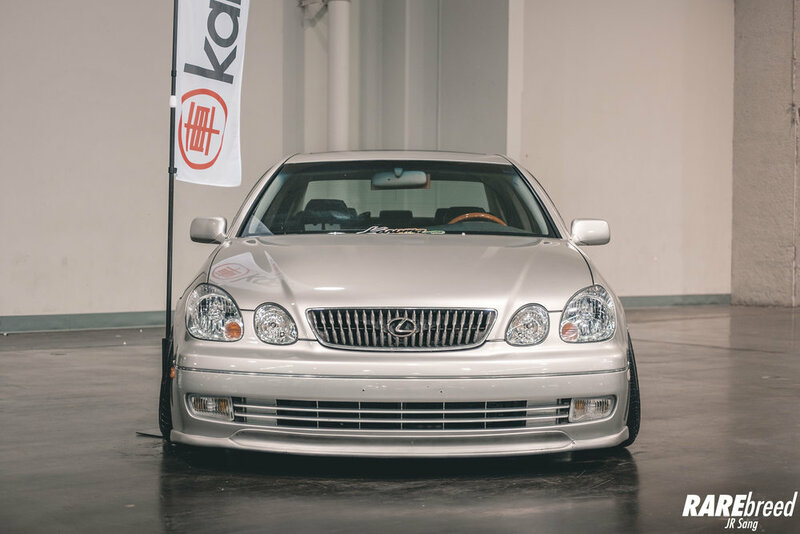 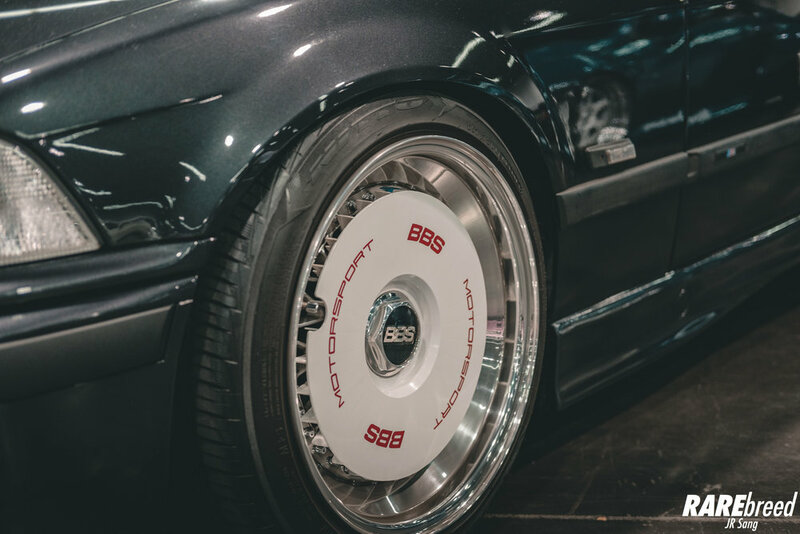 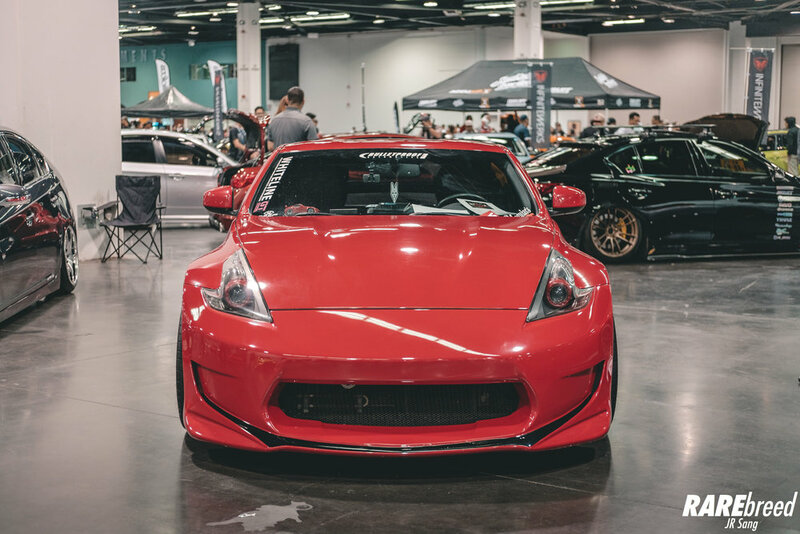 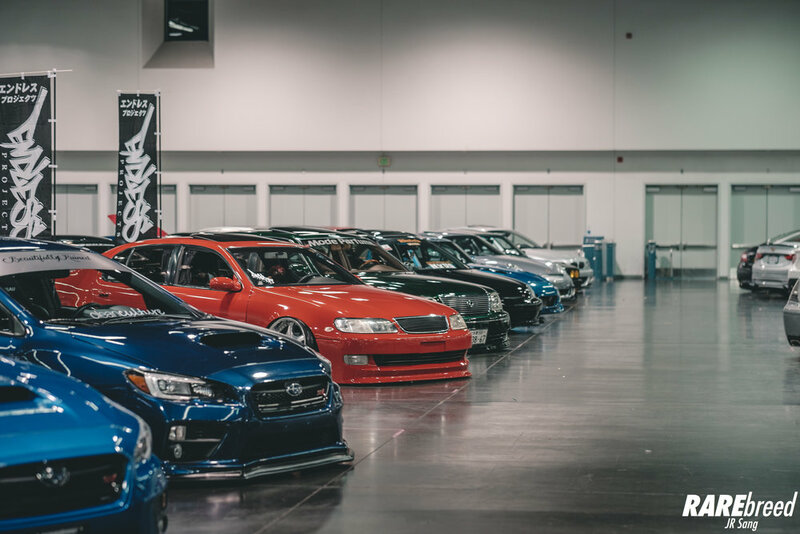 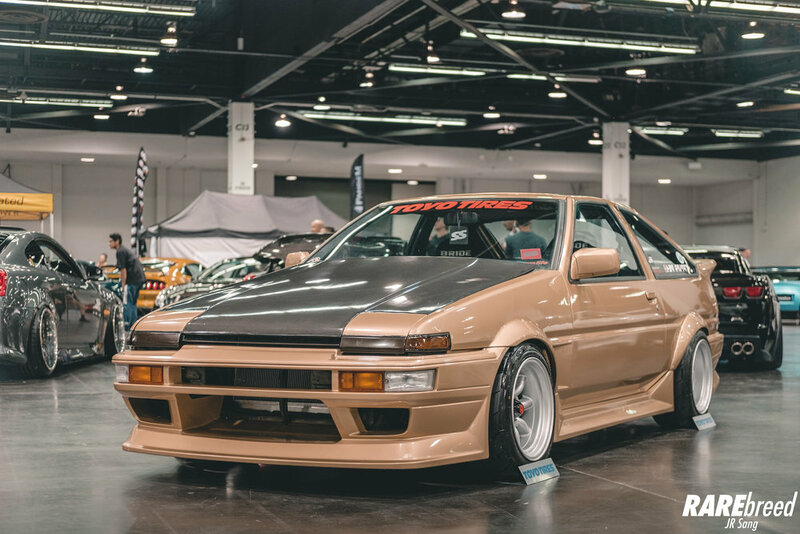 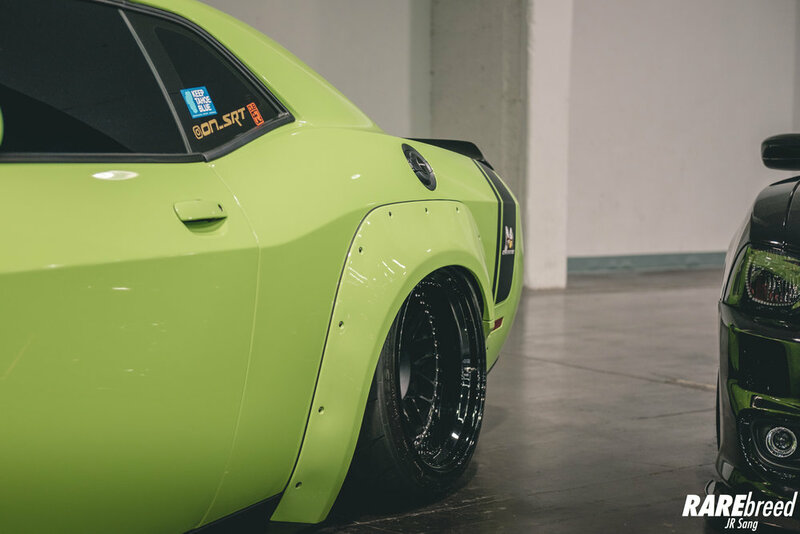 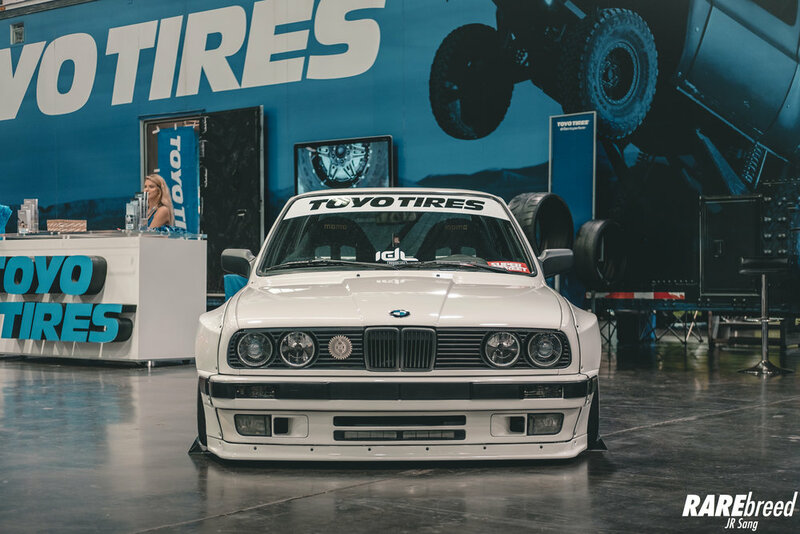 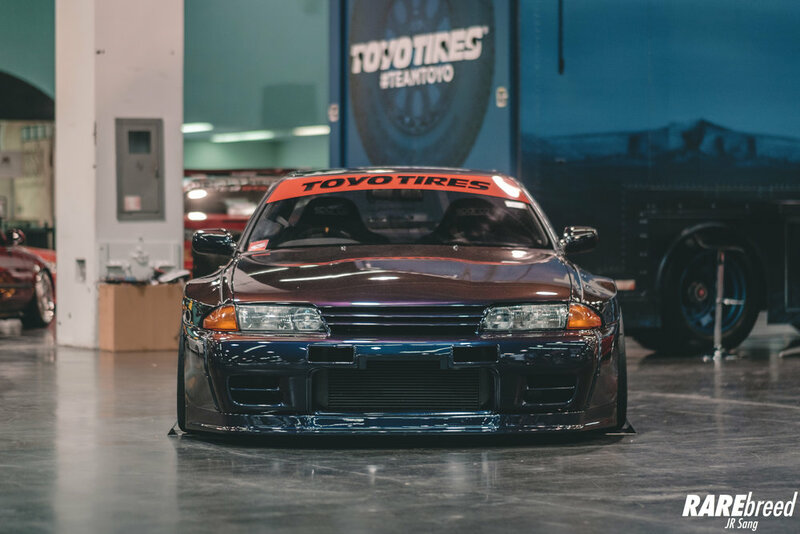 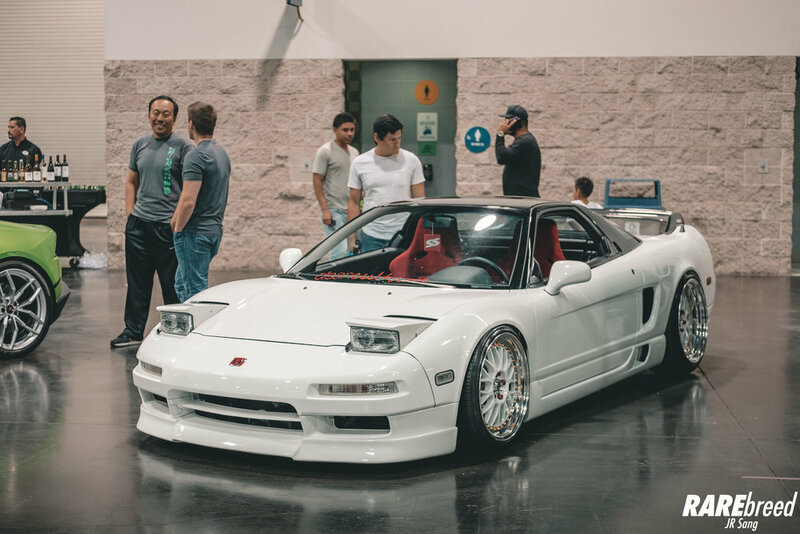 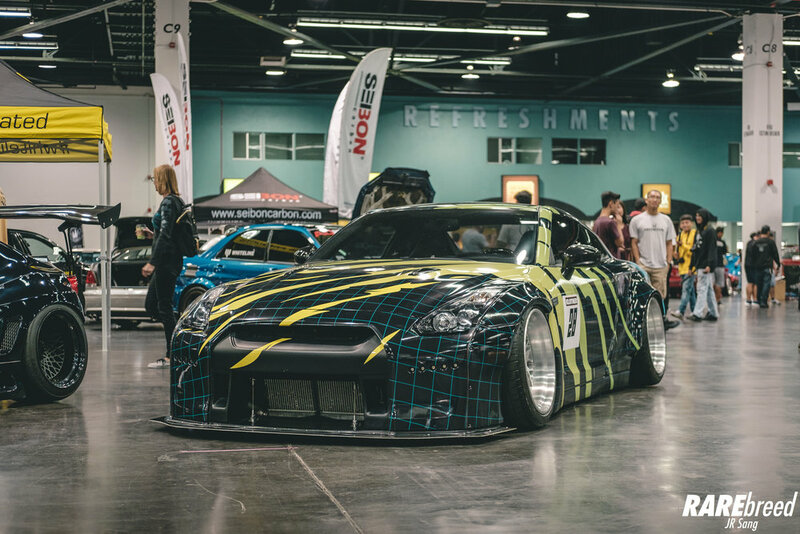 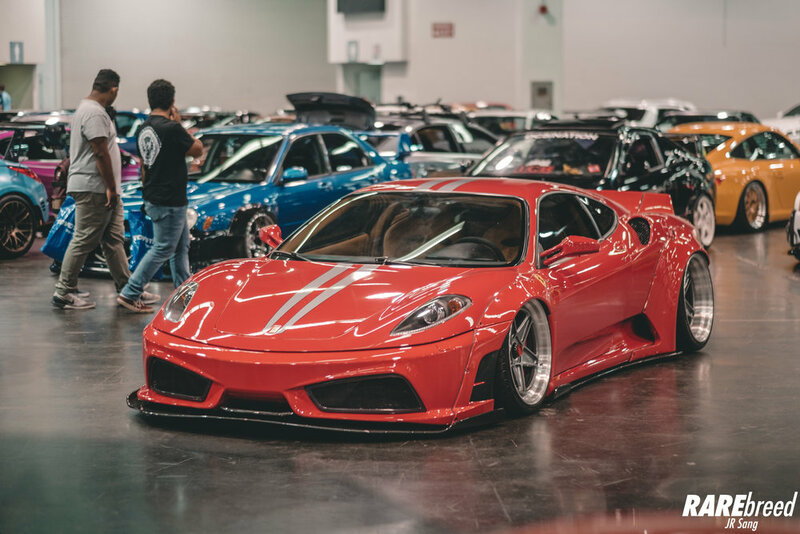 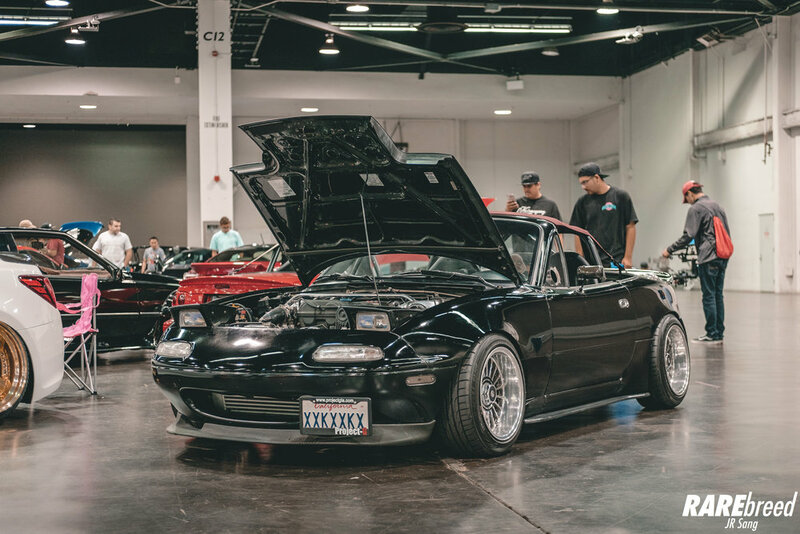 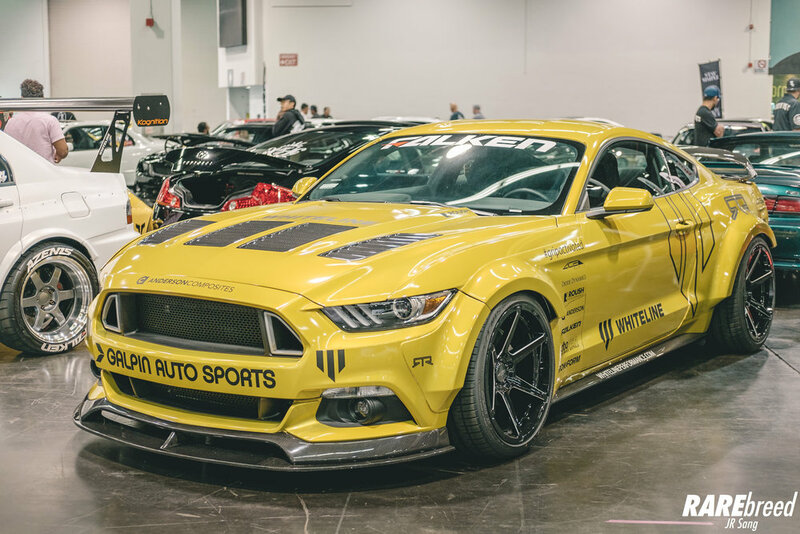 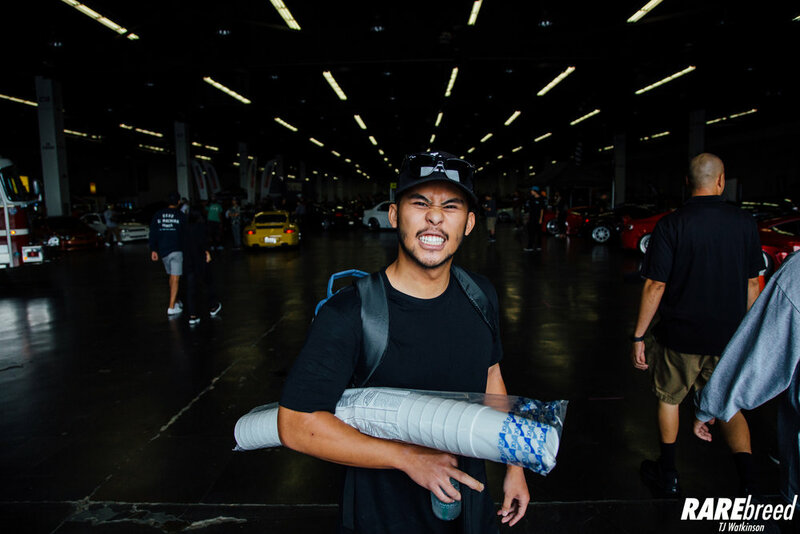 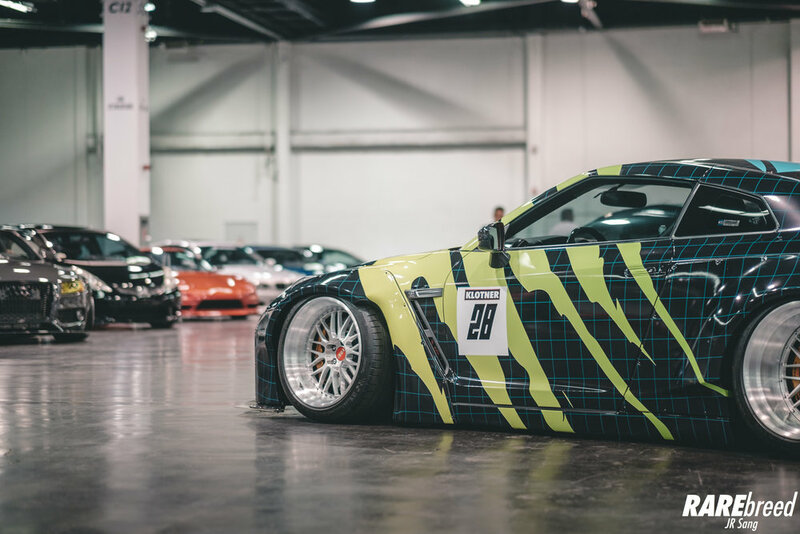 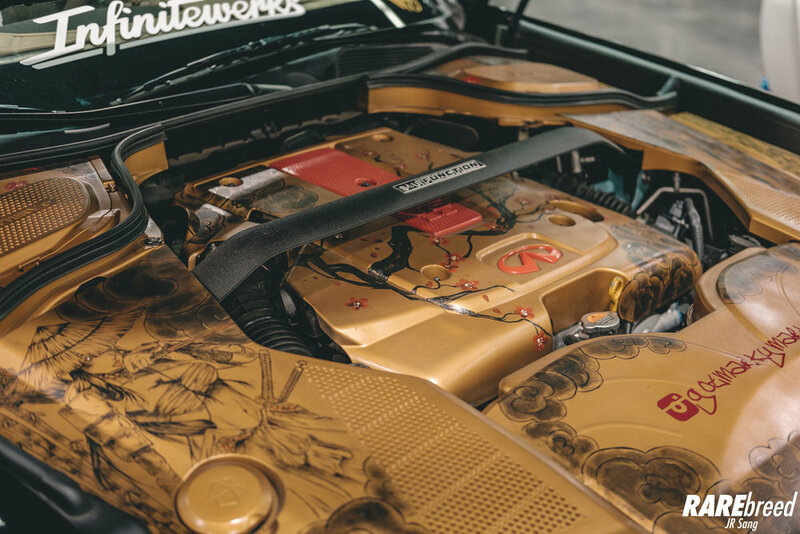 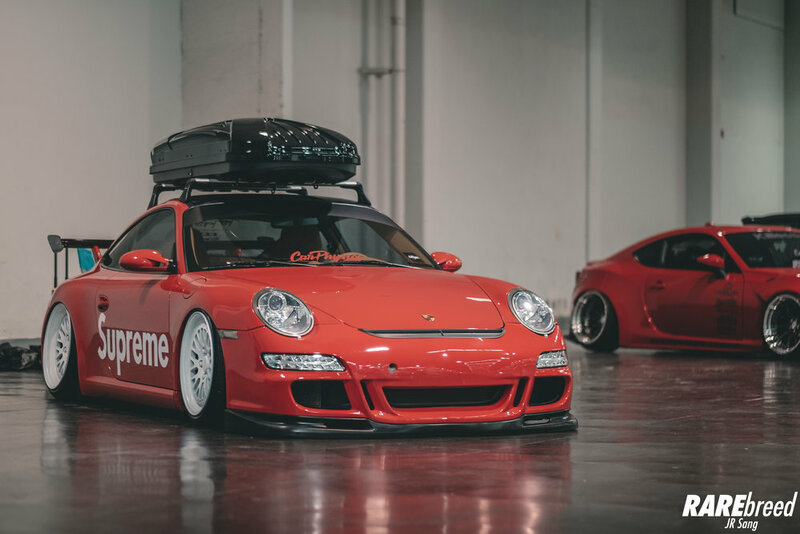 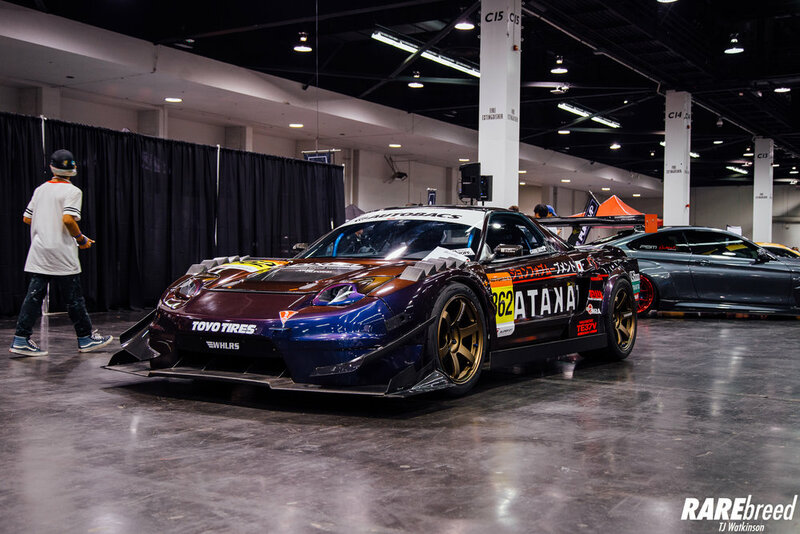 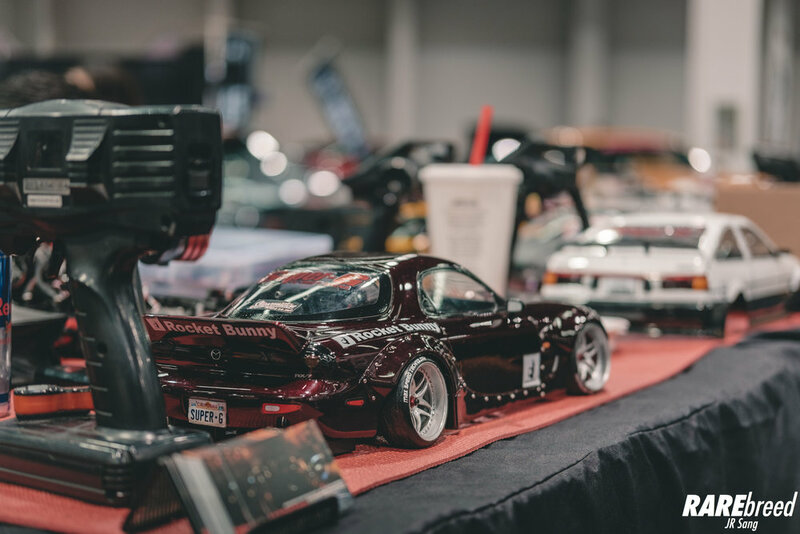 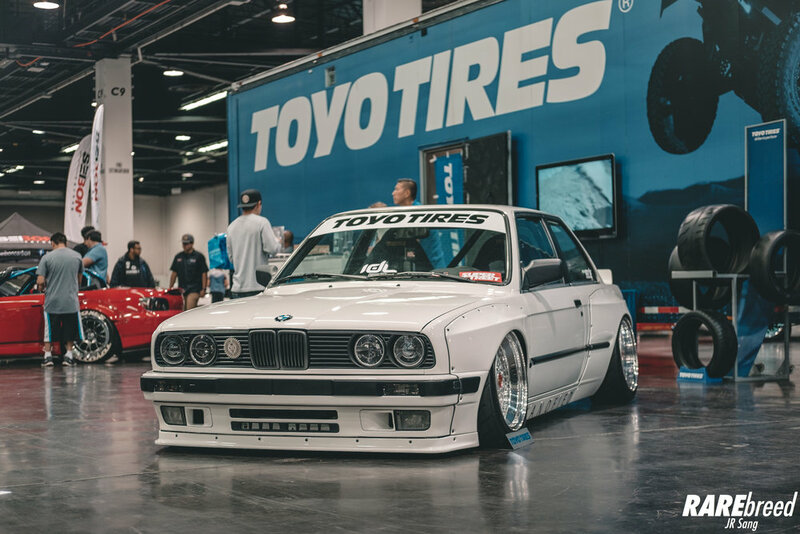 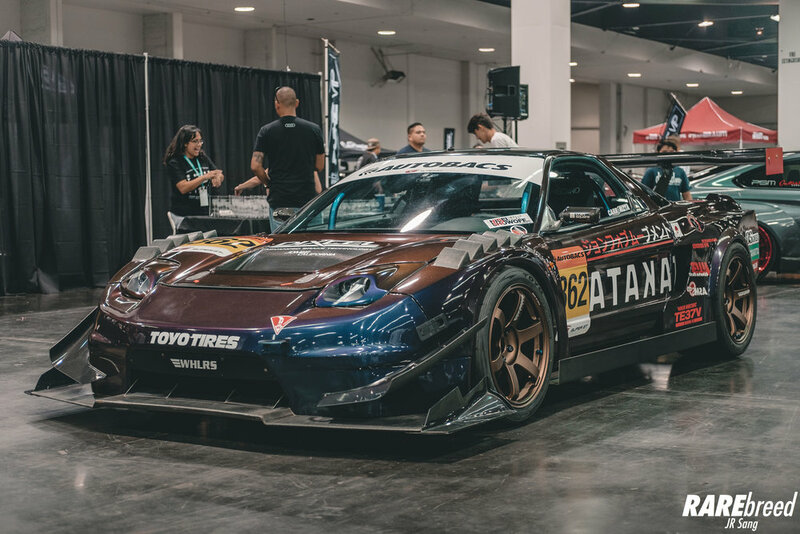 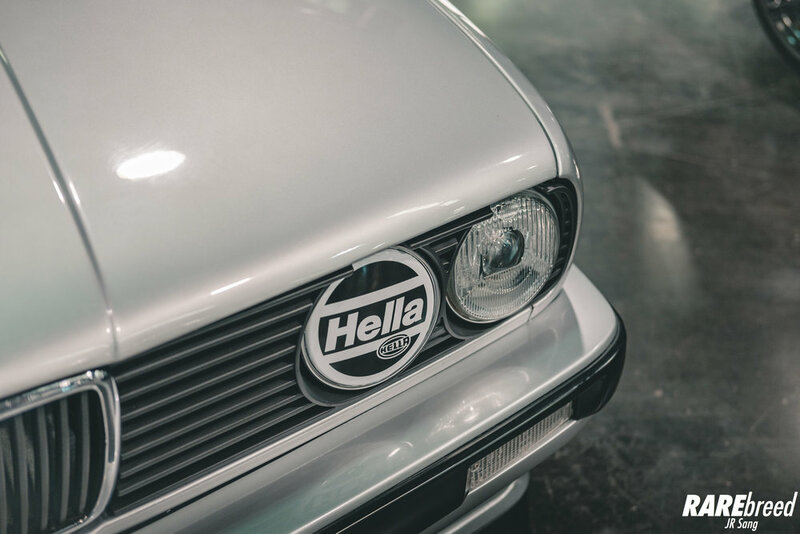 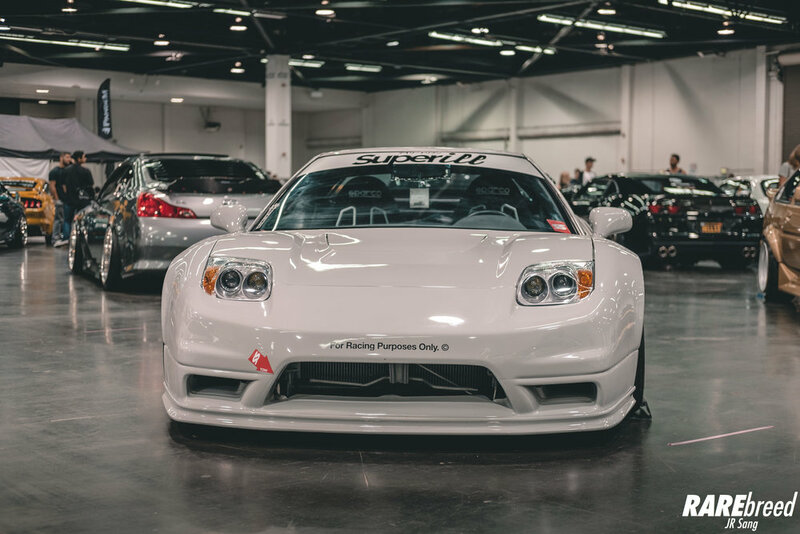 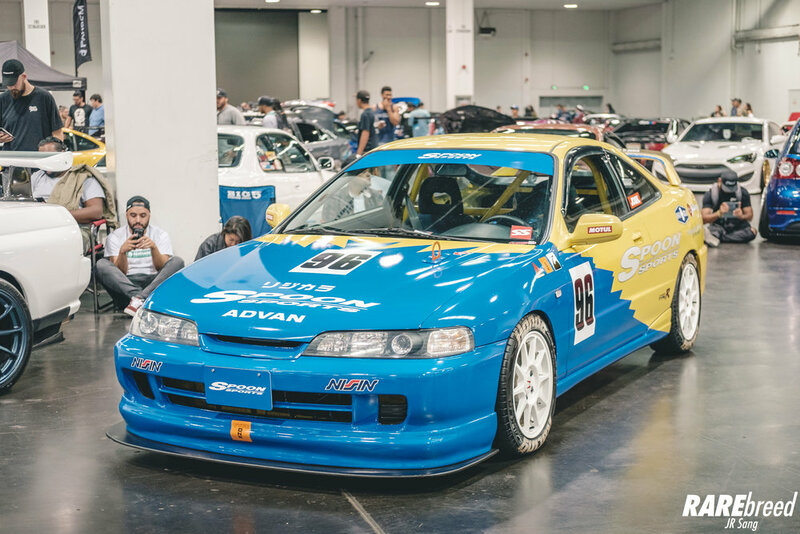 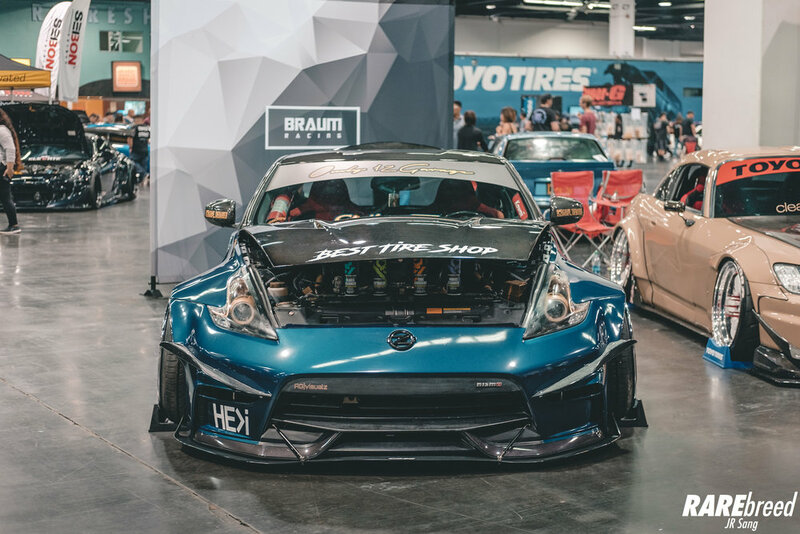 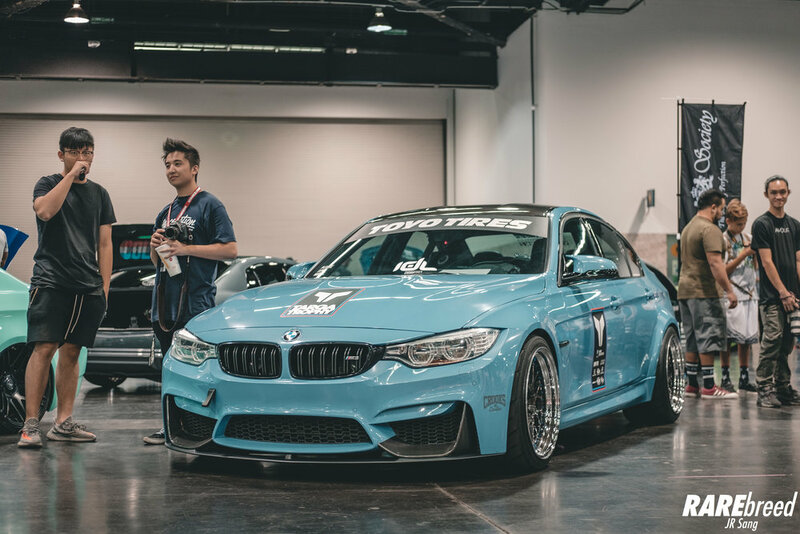 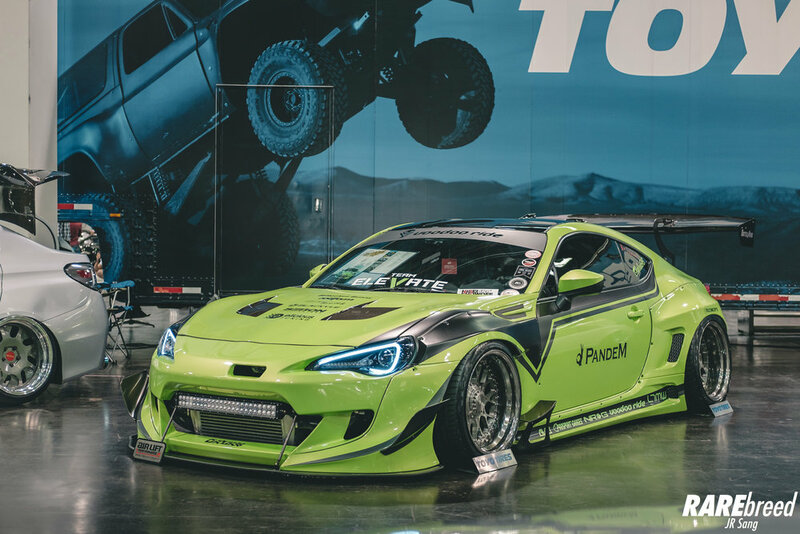 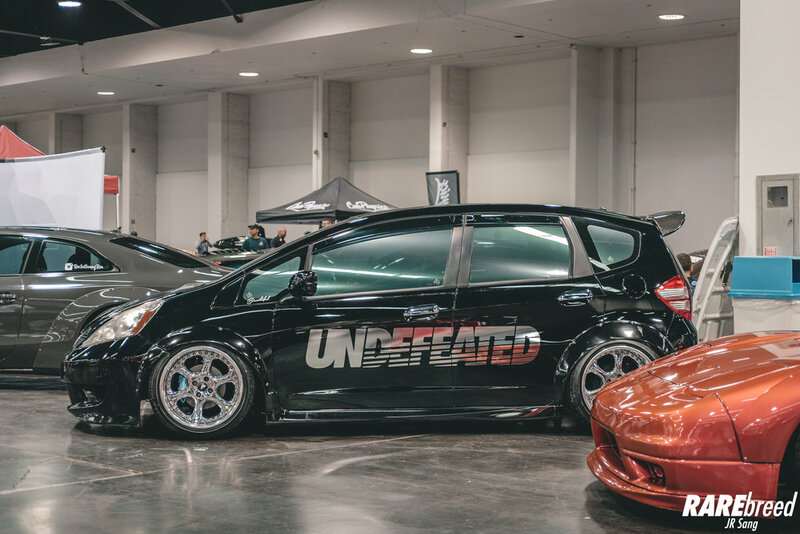 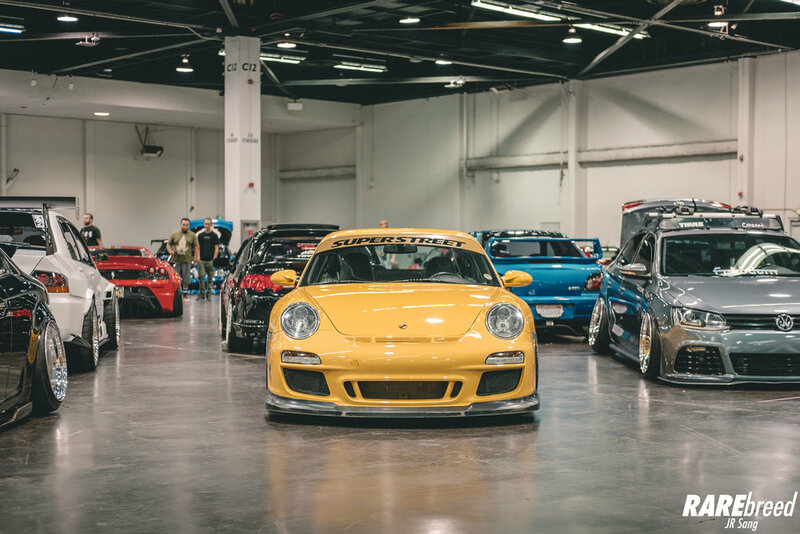 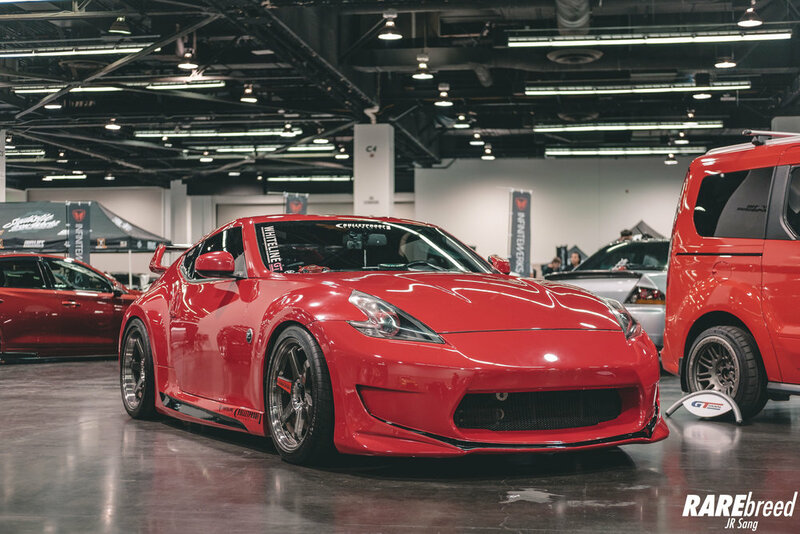 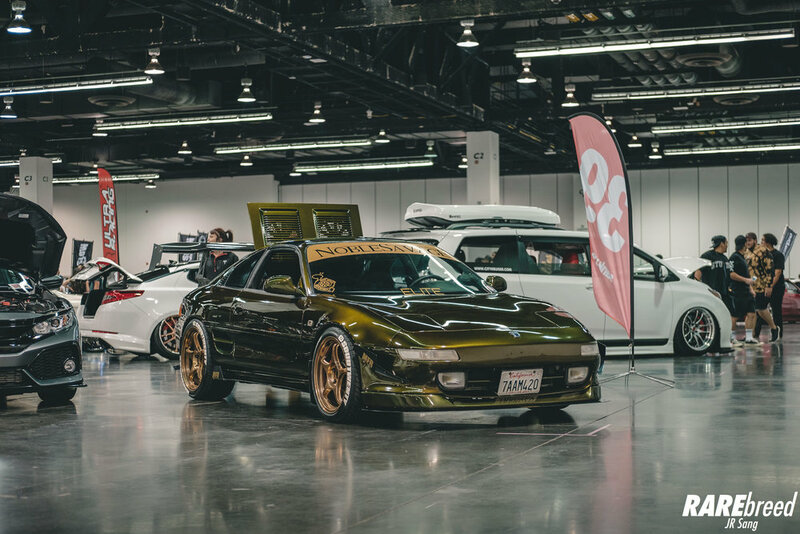 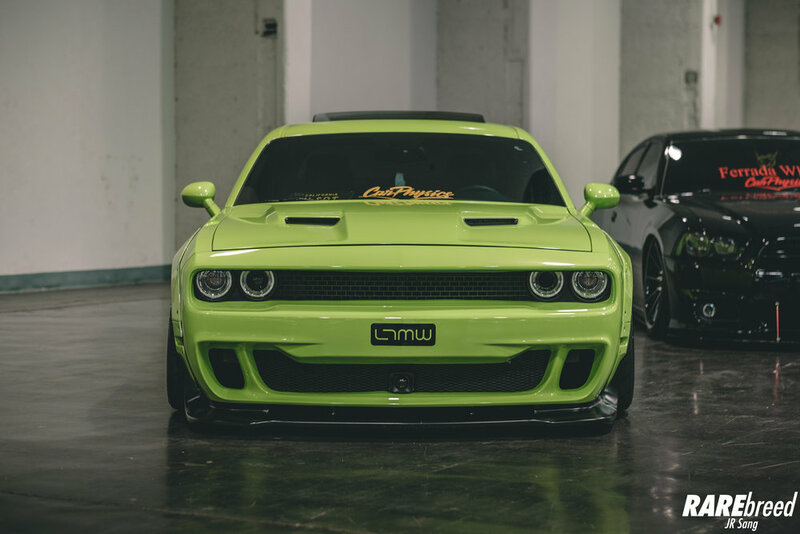 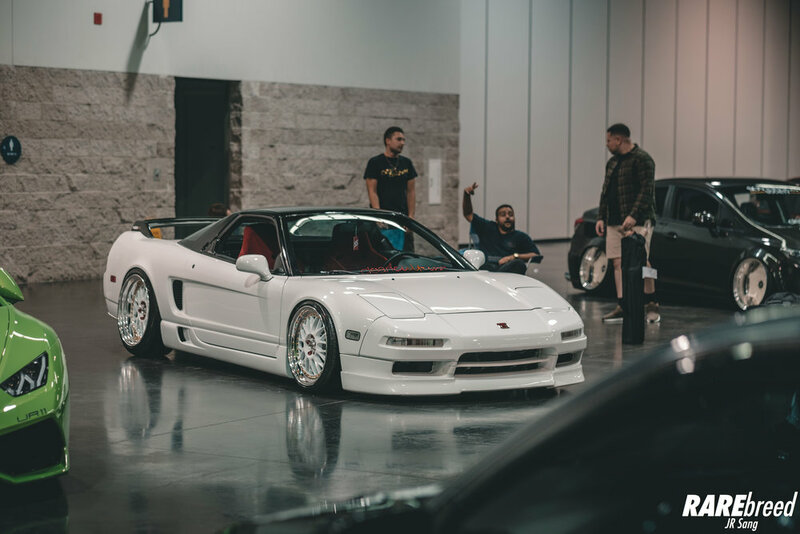 Stancenation has helped connect the bridge between automotive enthusiasts around the world. 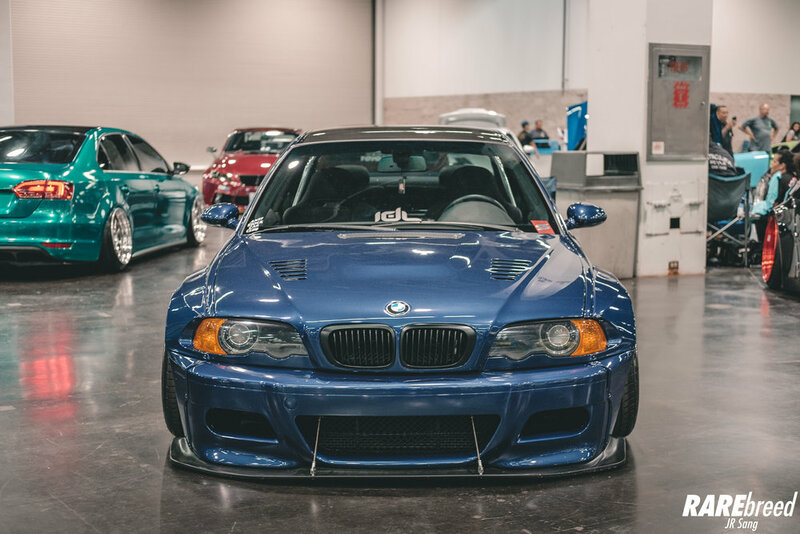 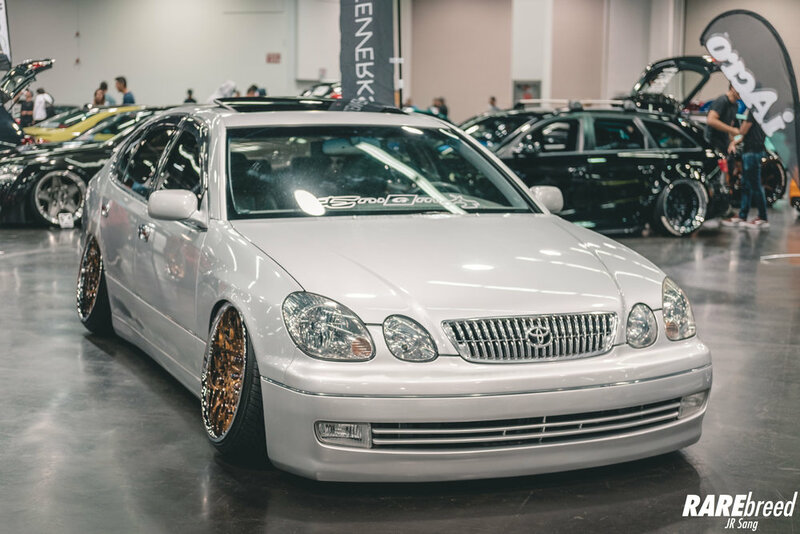 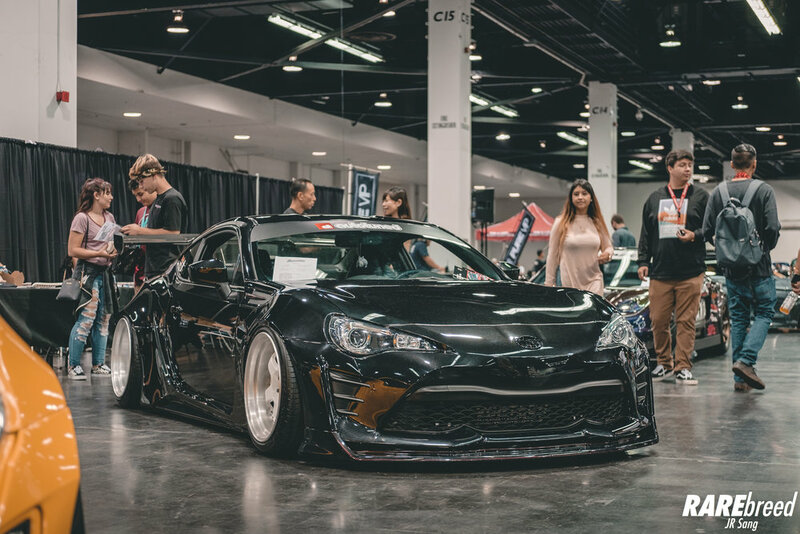 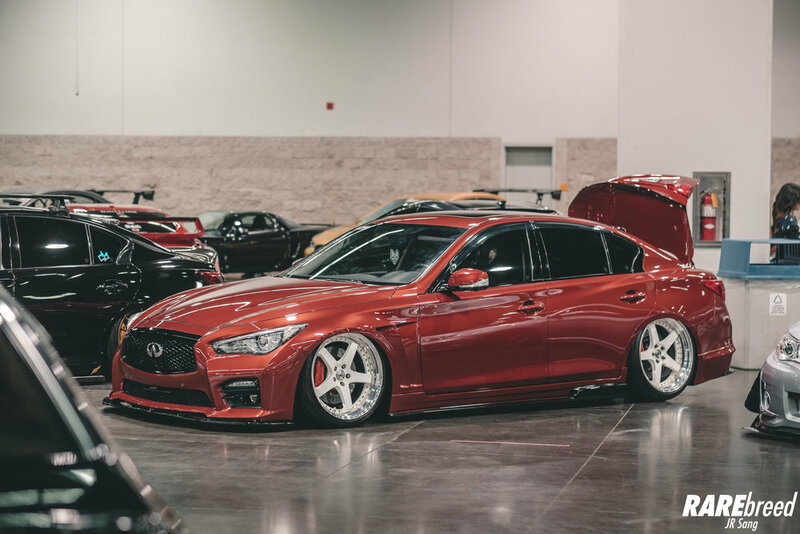 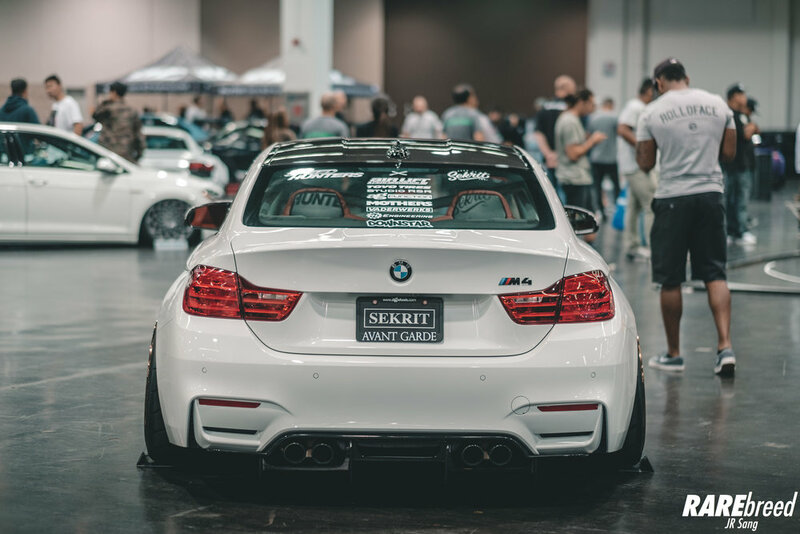 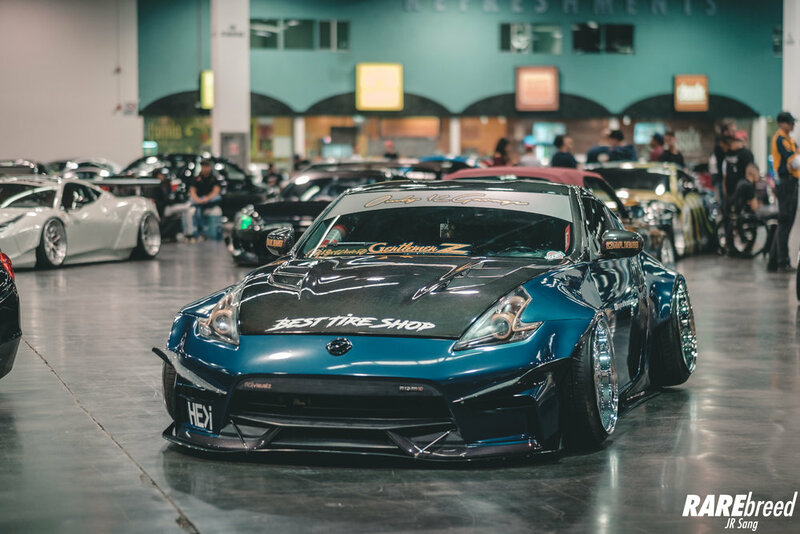 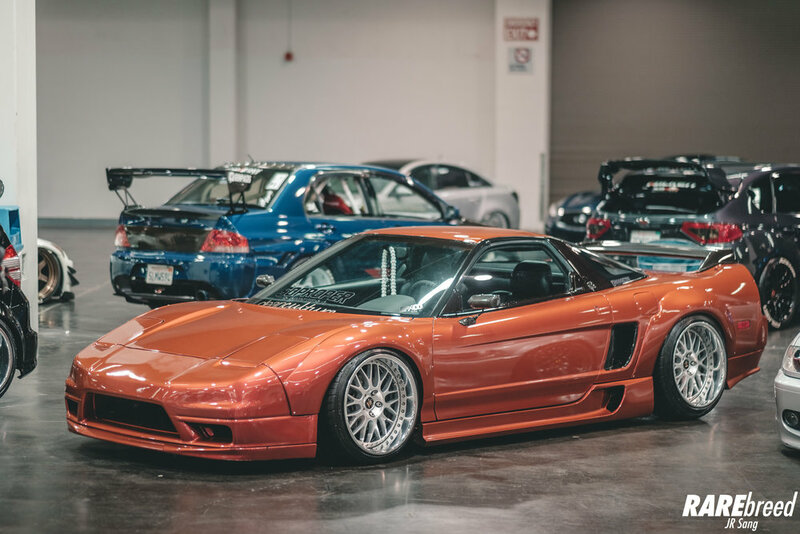 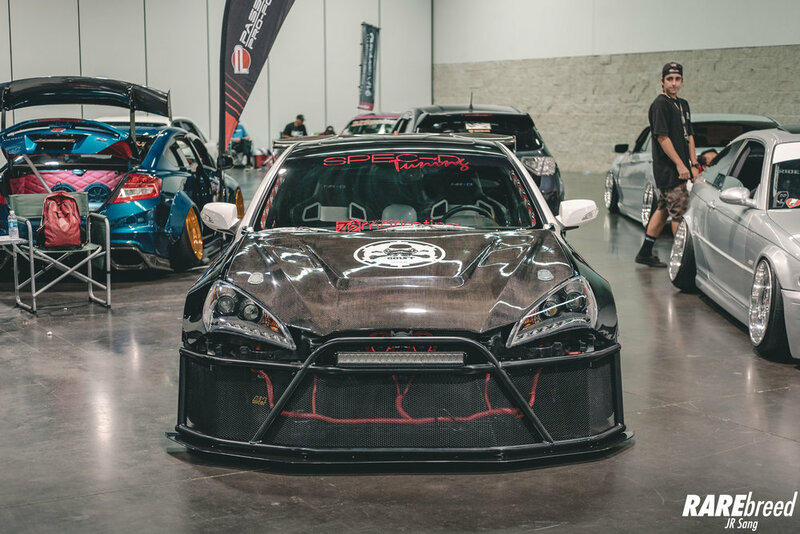 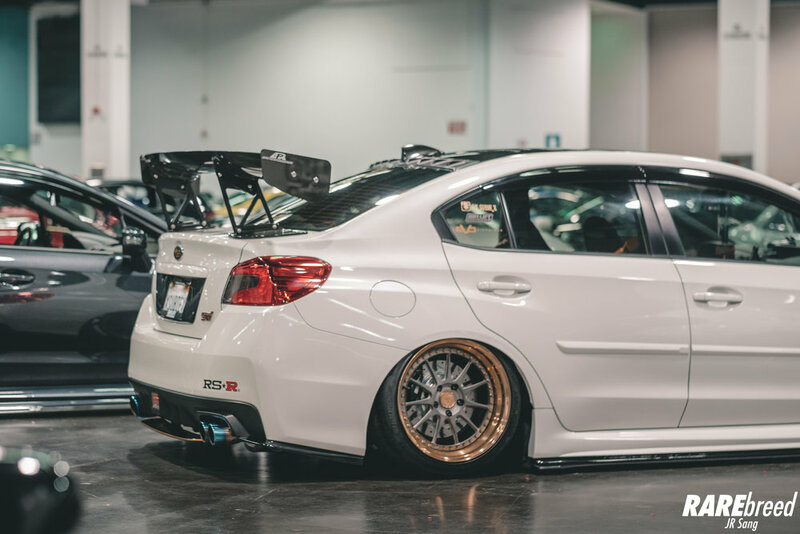 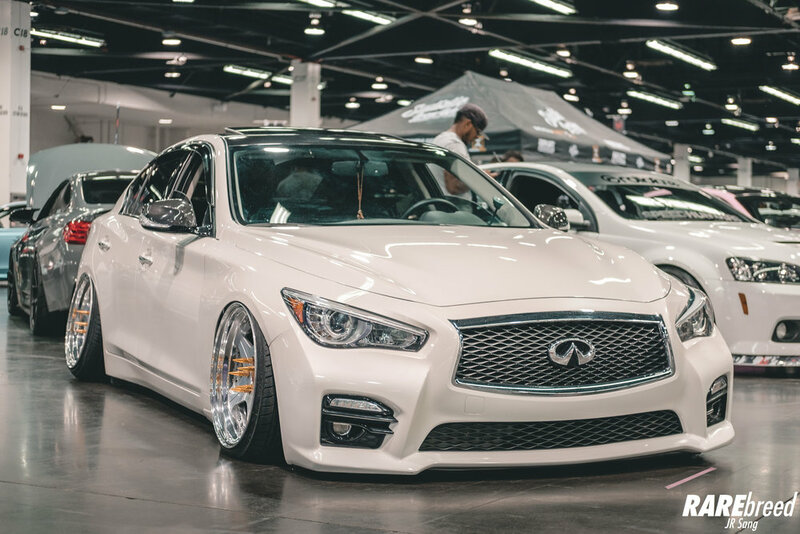 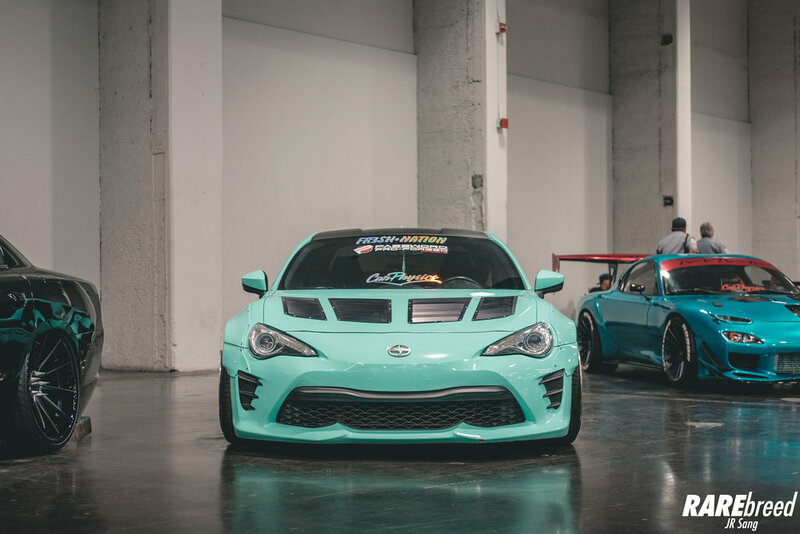 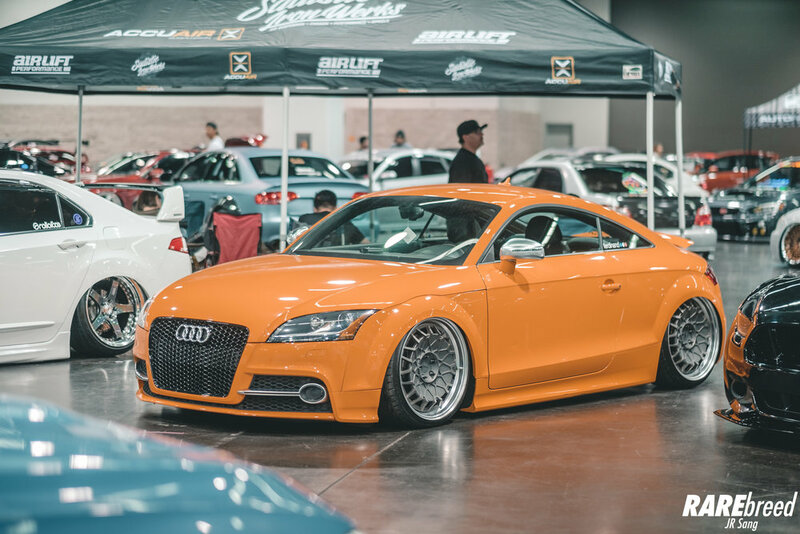 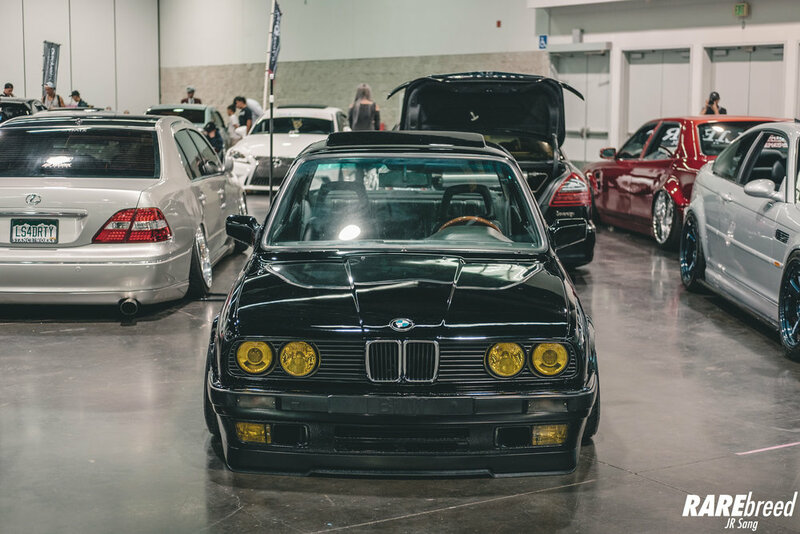 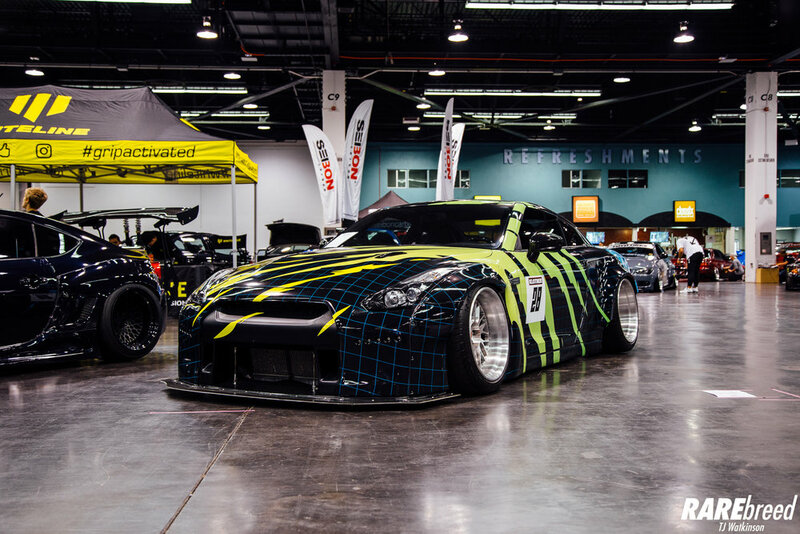 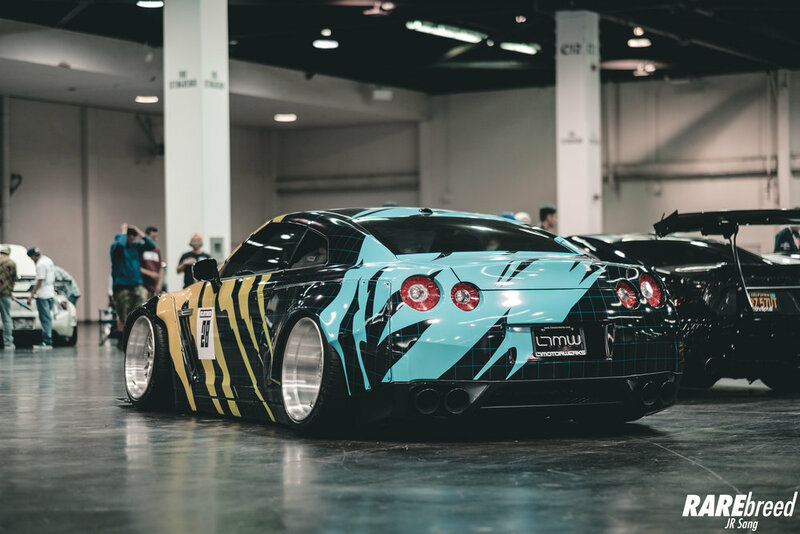 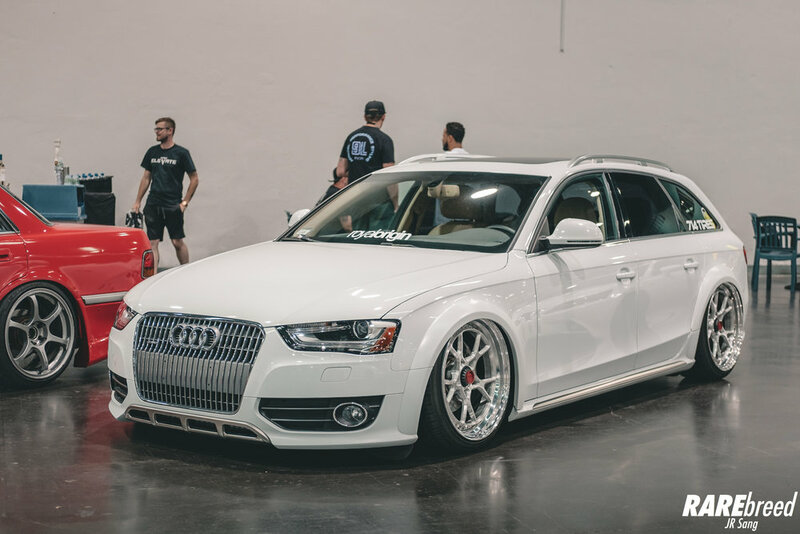 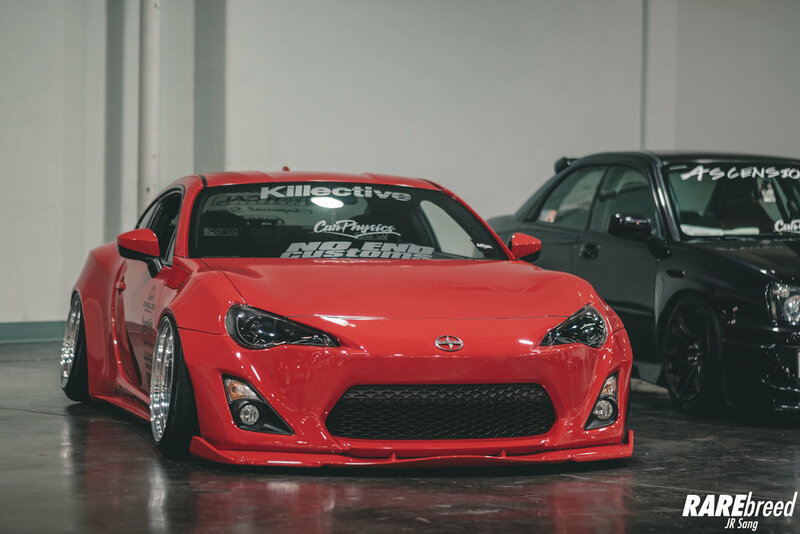 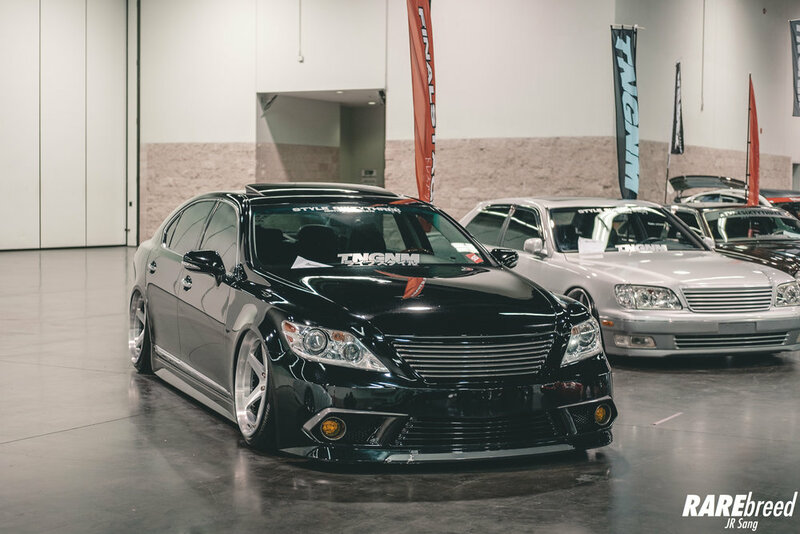 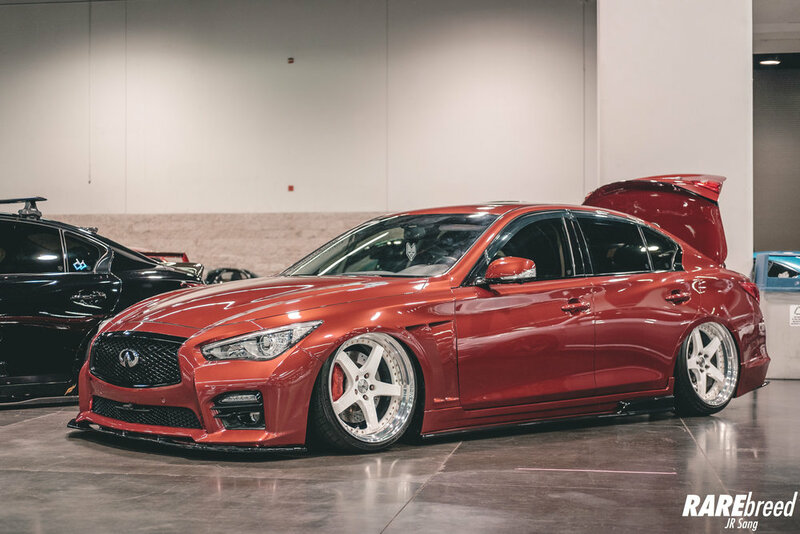 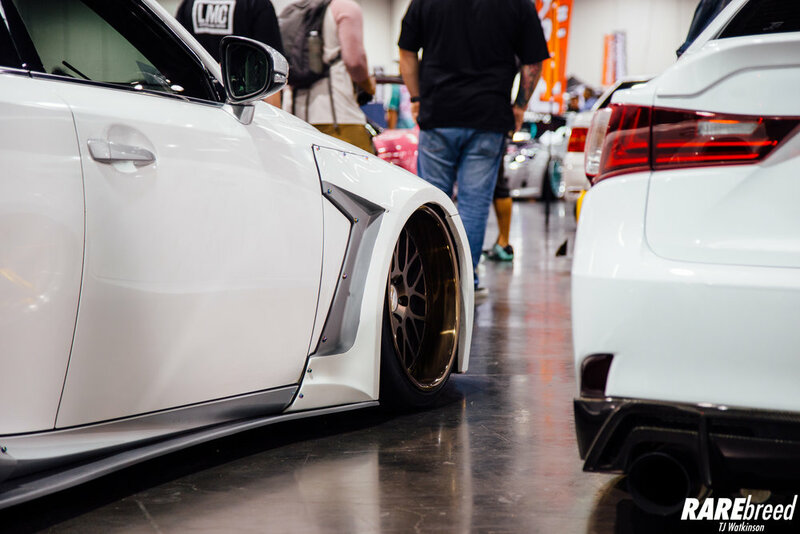 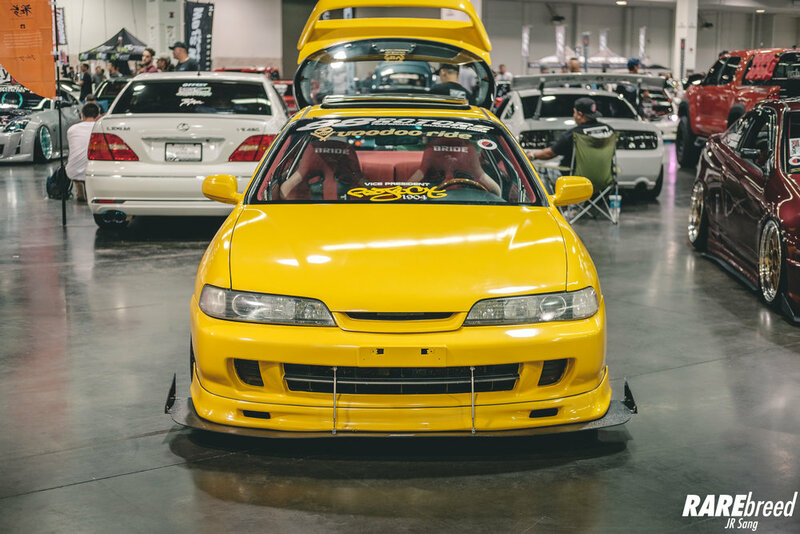 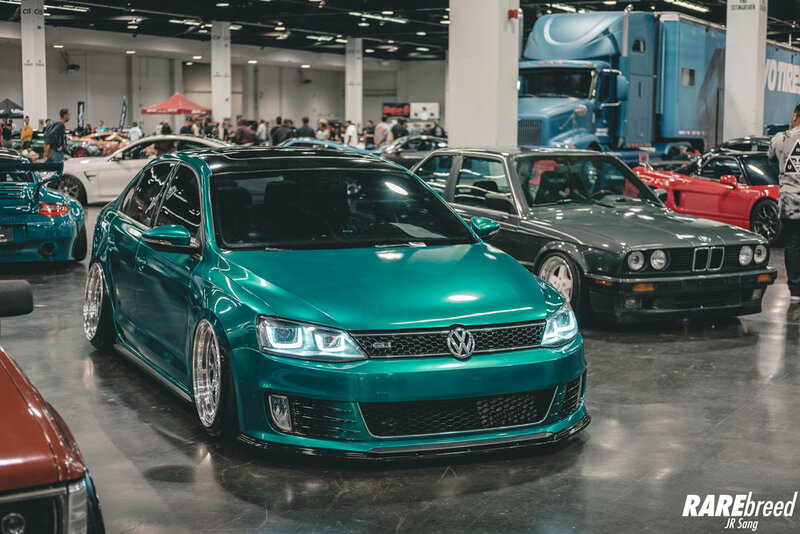 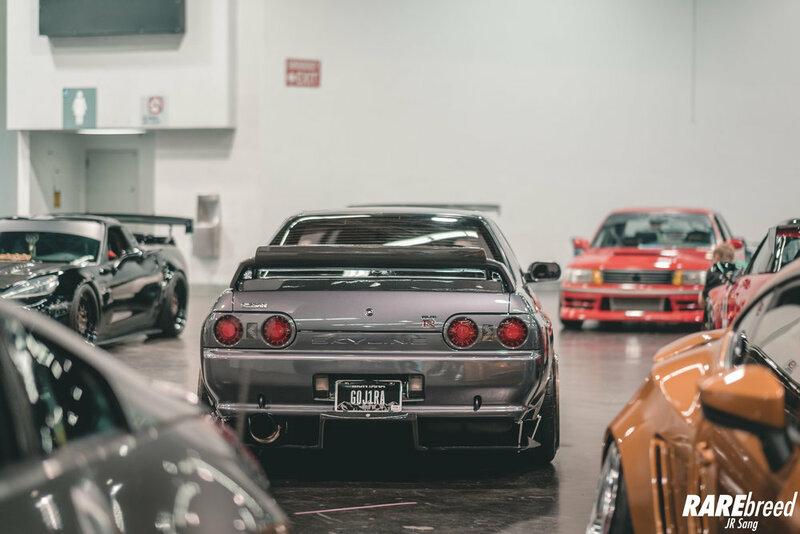 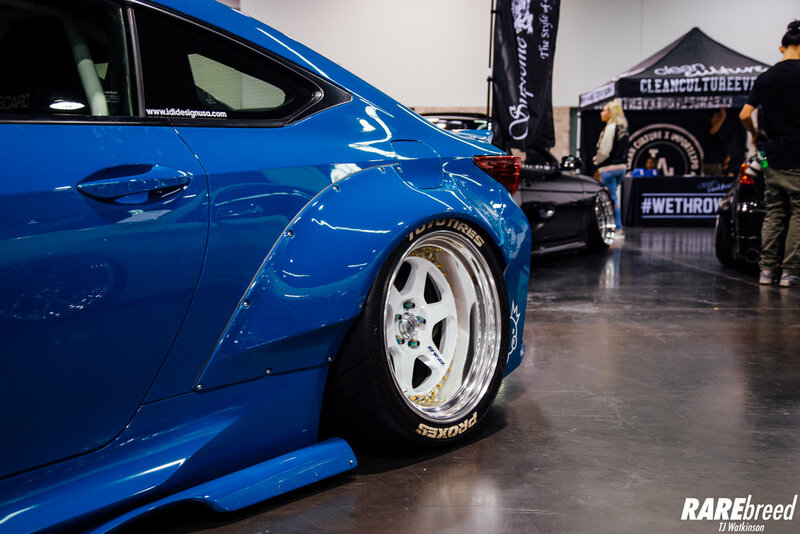 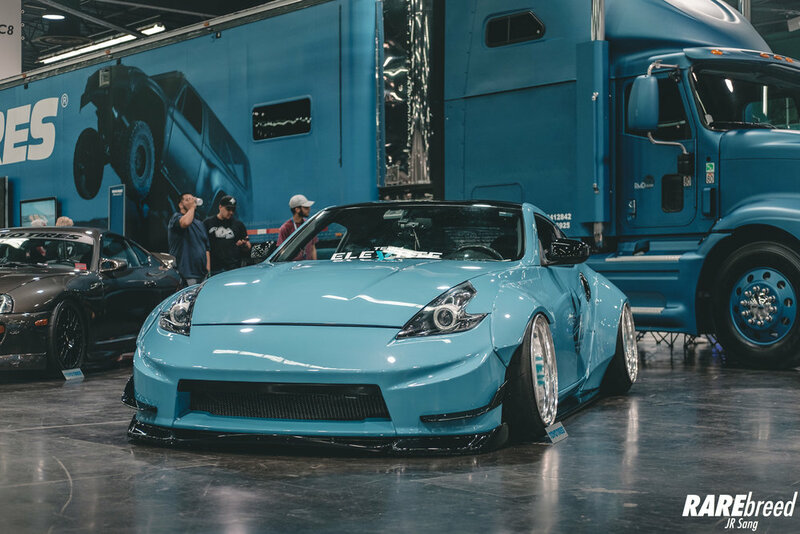 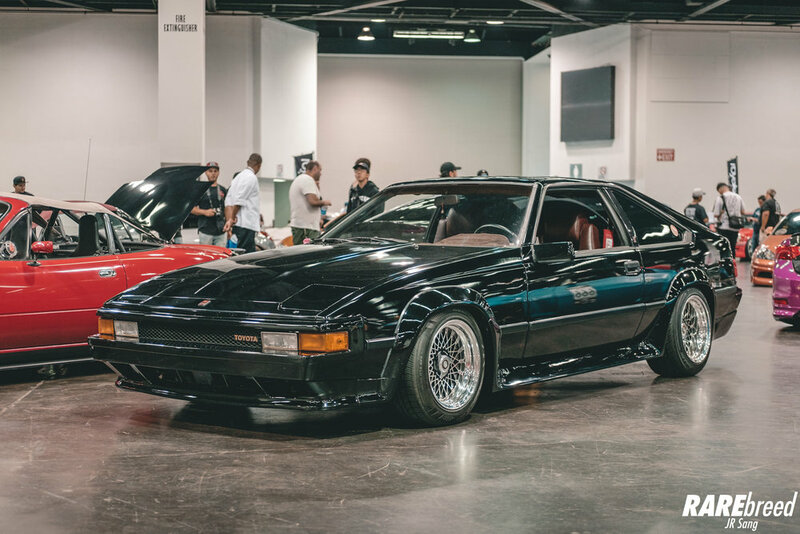 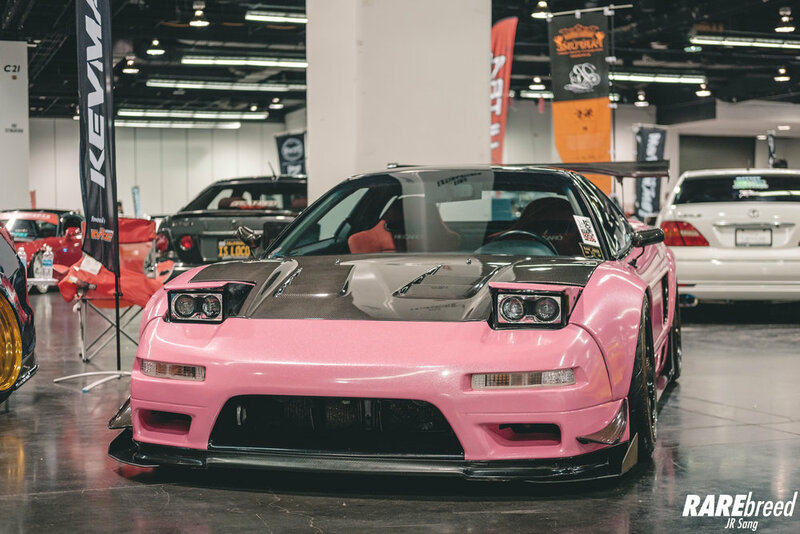 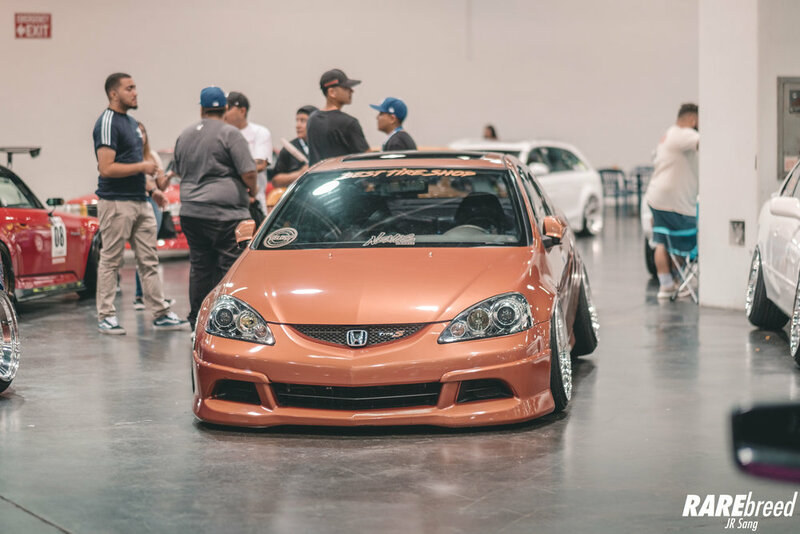 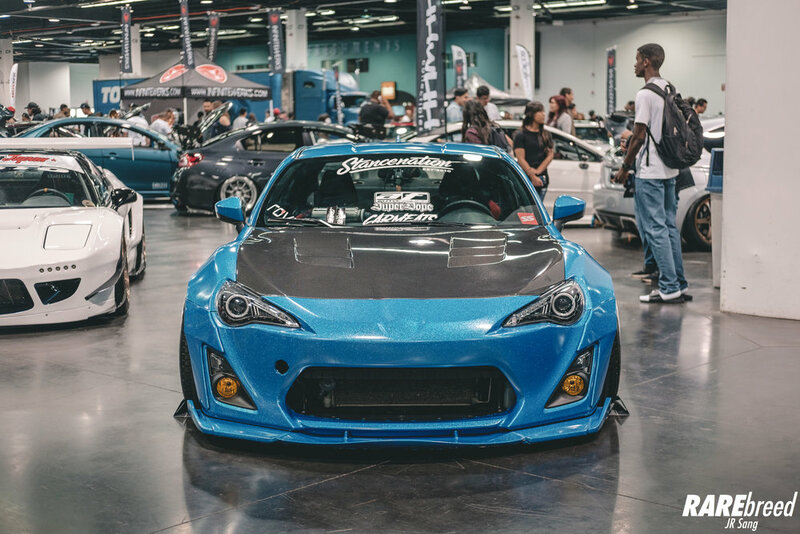 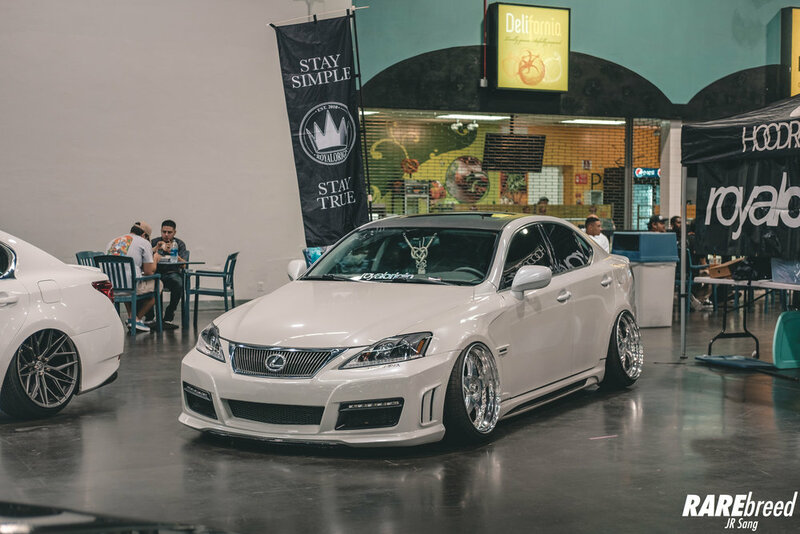 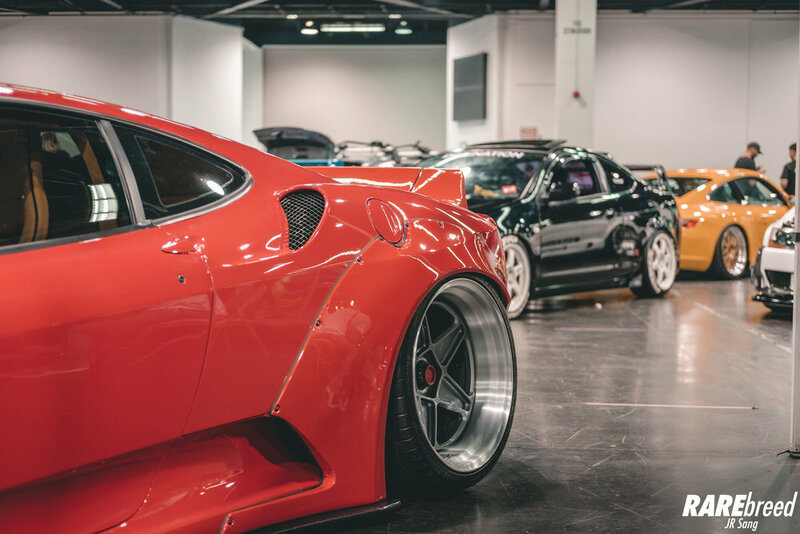 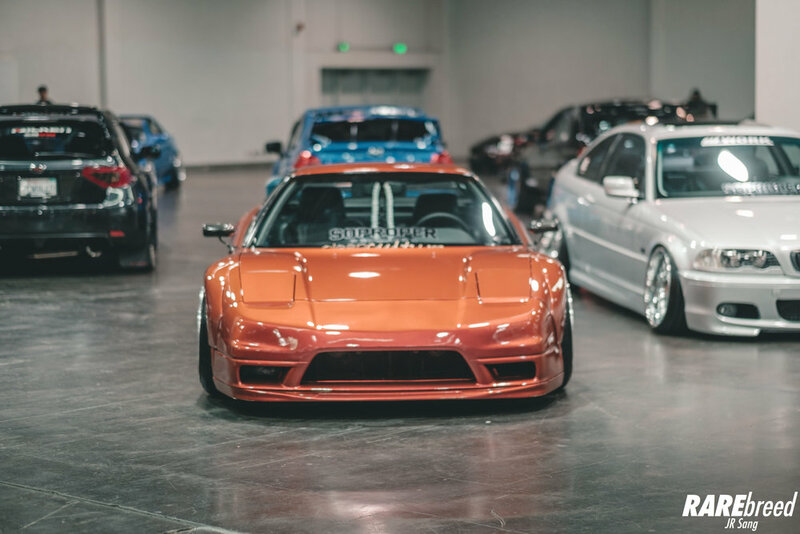 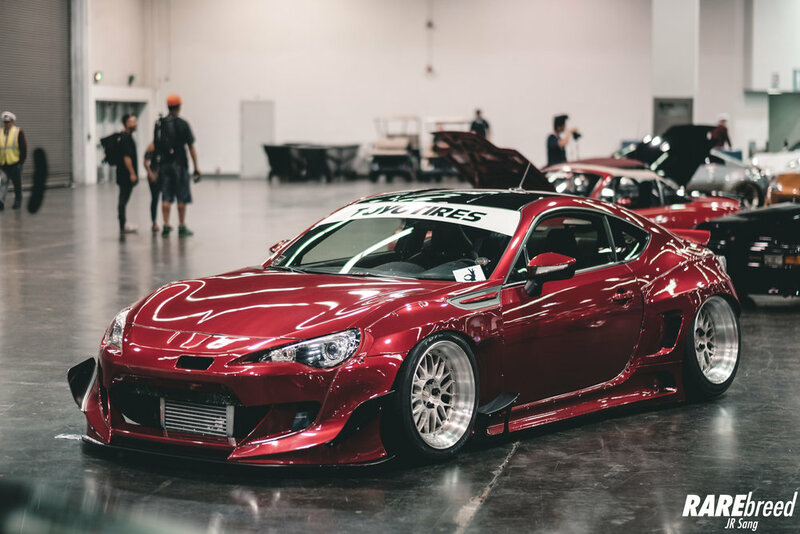 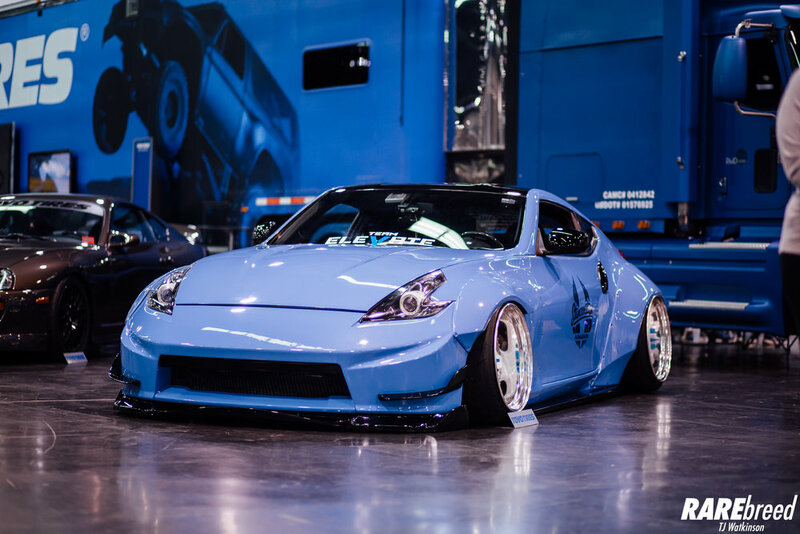 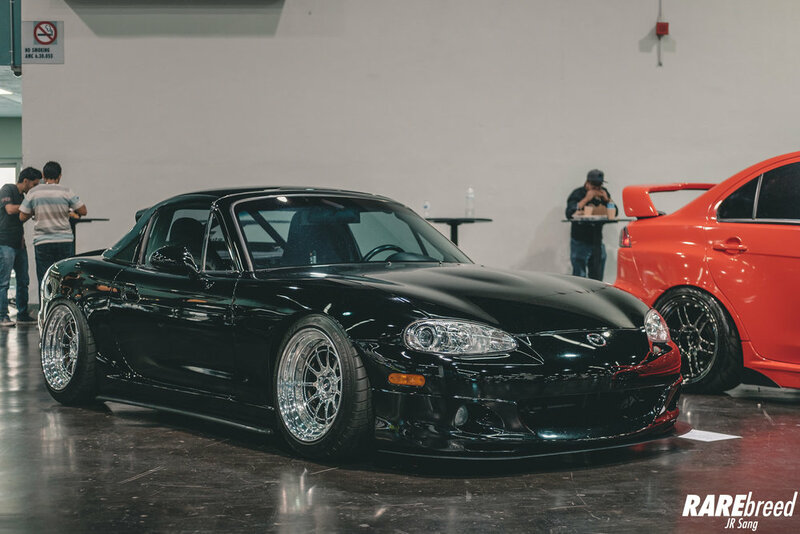 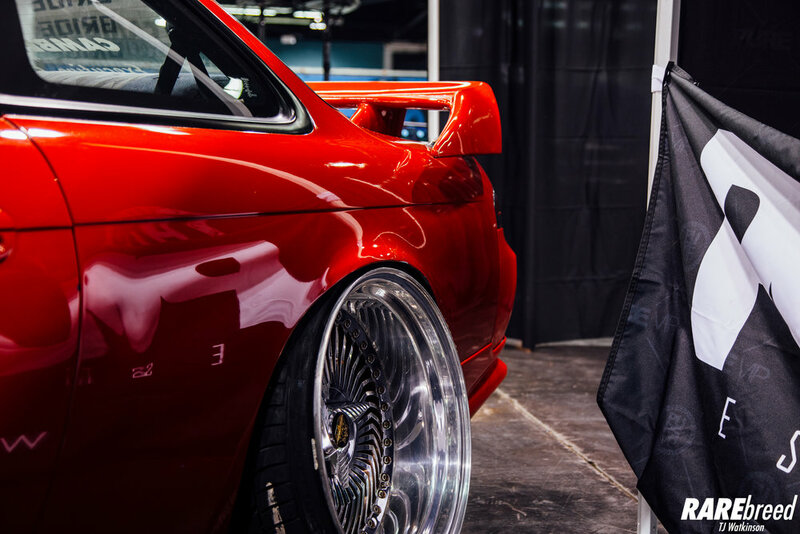 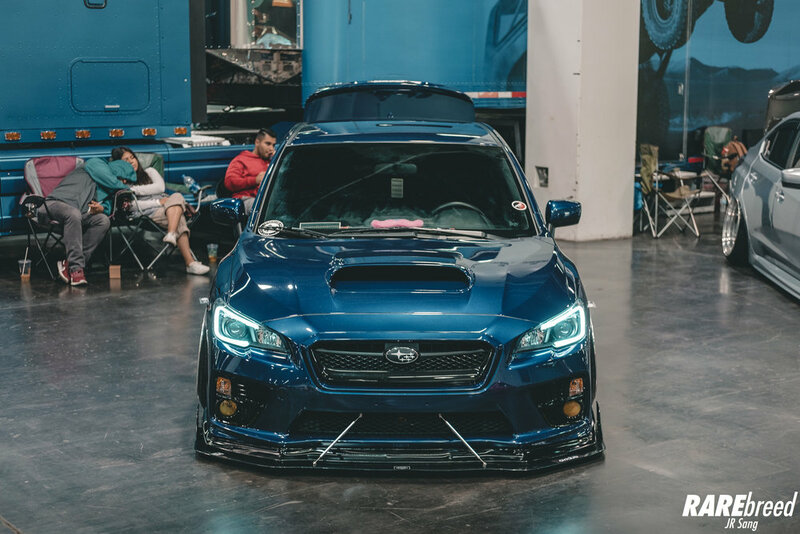 We've all seen the quality that comes out of Florida, Texas and Japan through Stancenation Shows. 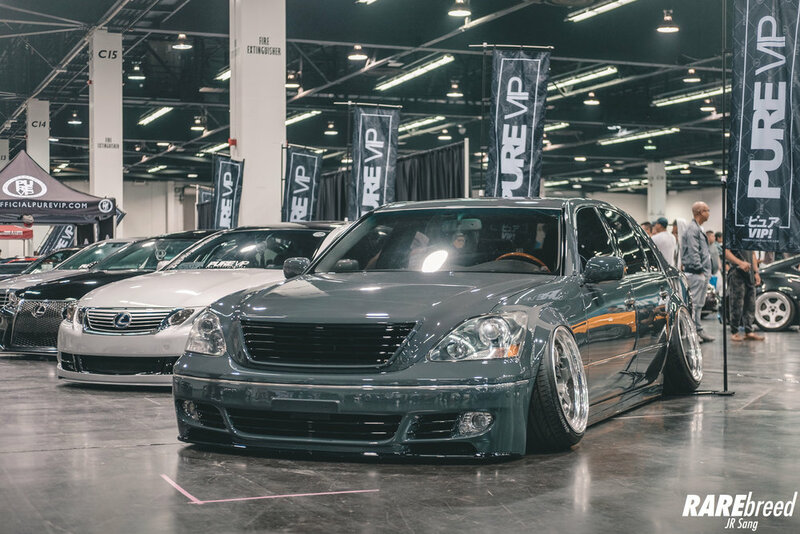 Now that the tour landed in Anaheim, California, SoCal has a chance to show what its got.